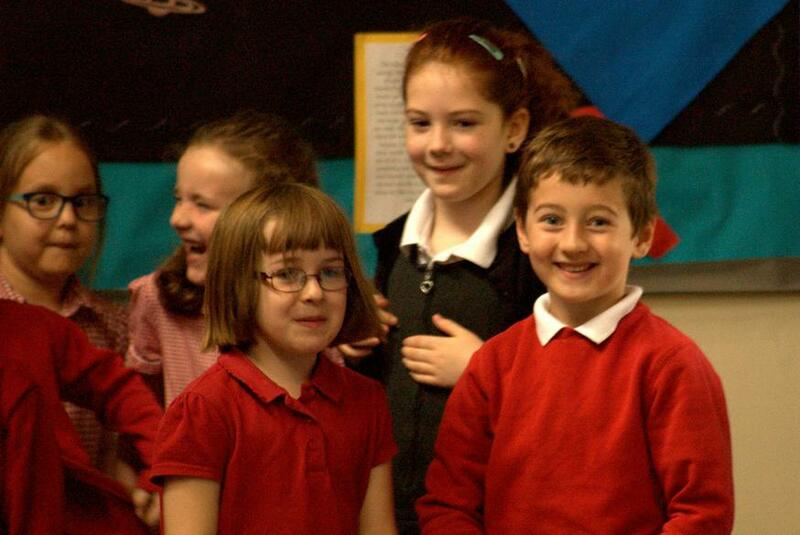 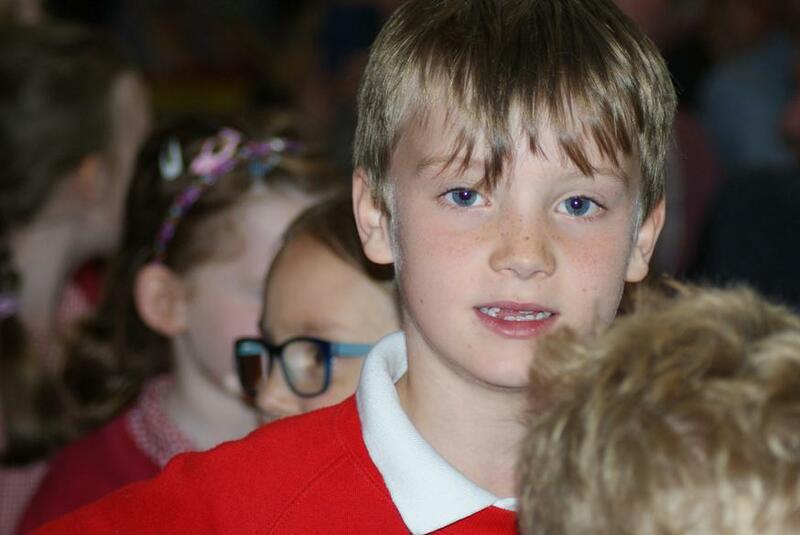 As usual a busy few weeks in Blue and Yellow Class. 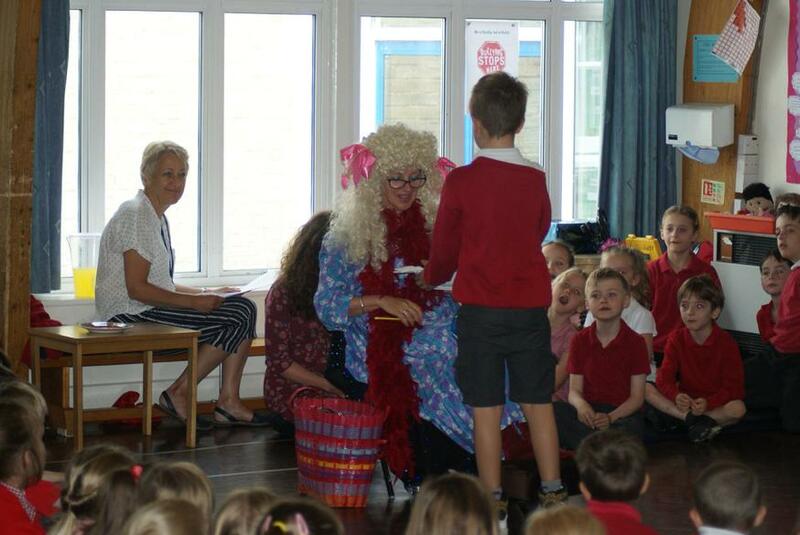 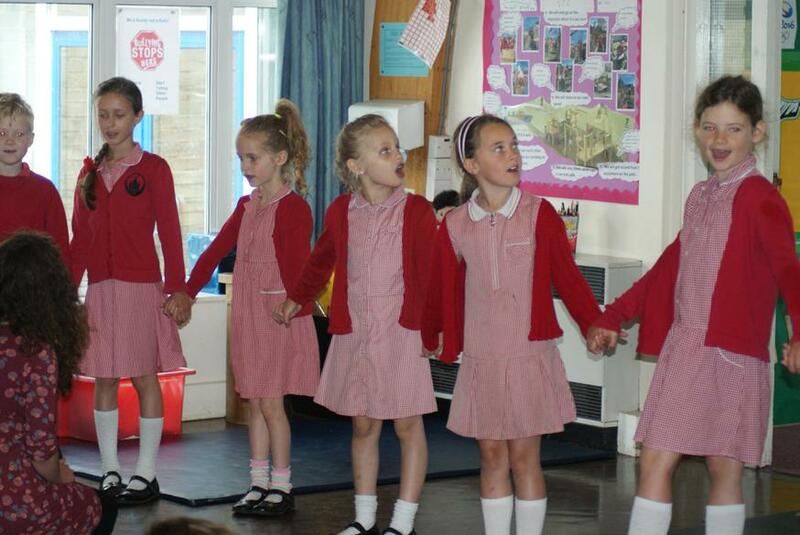 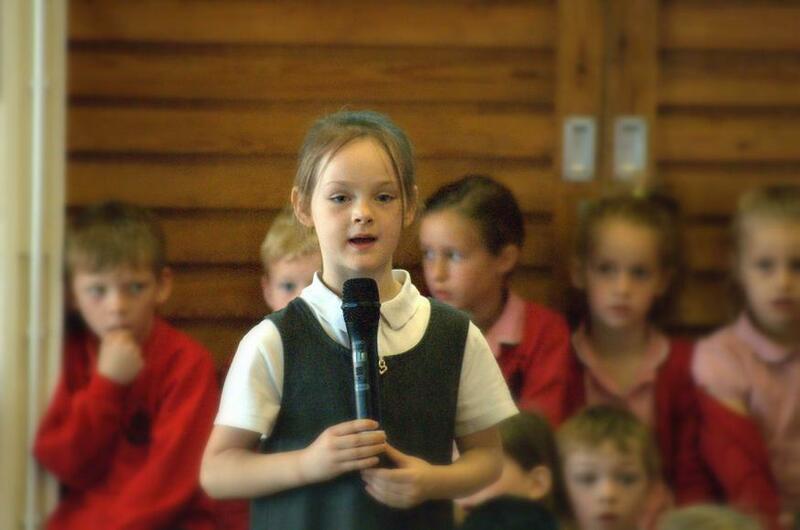 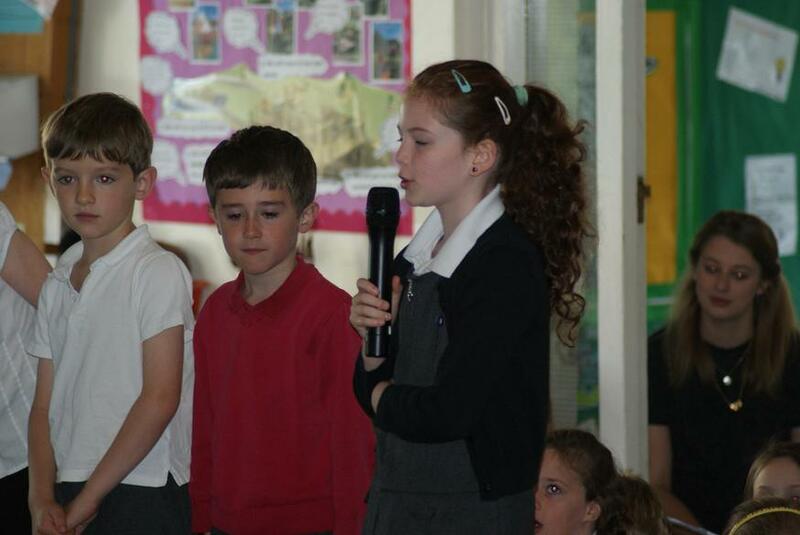 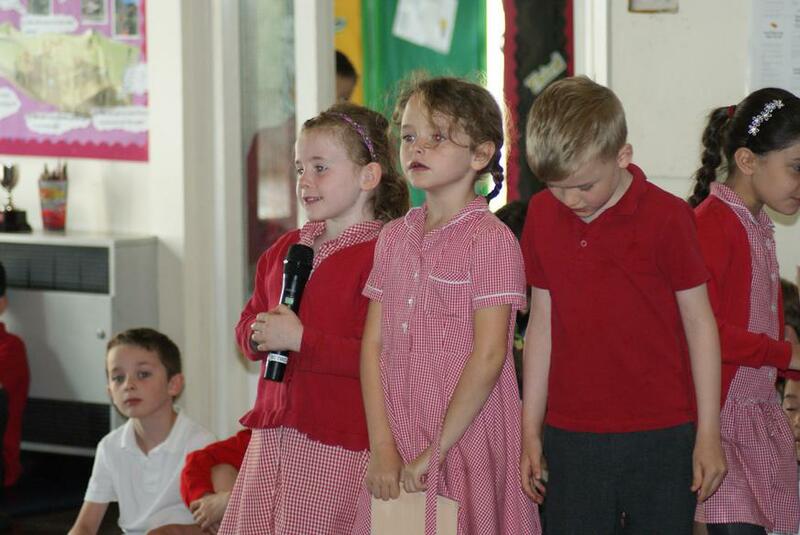 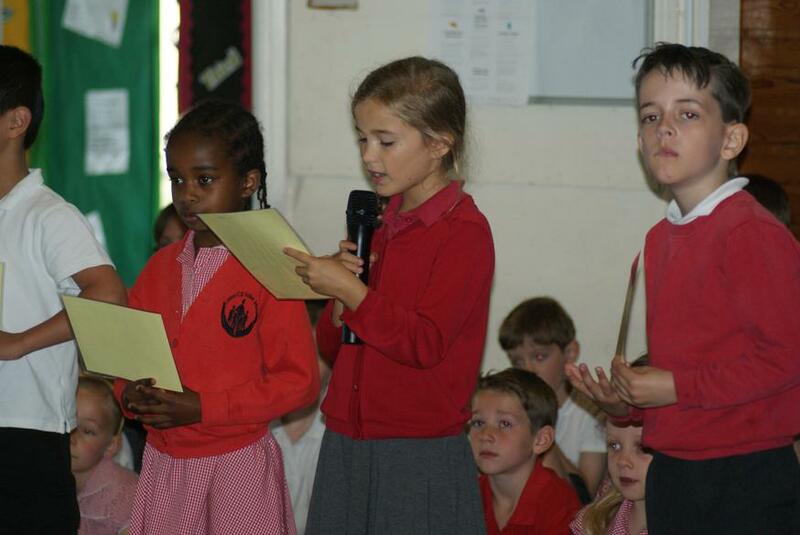 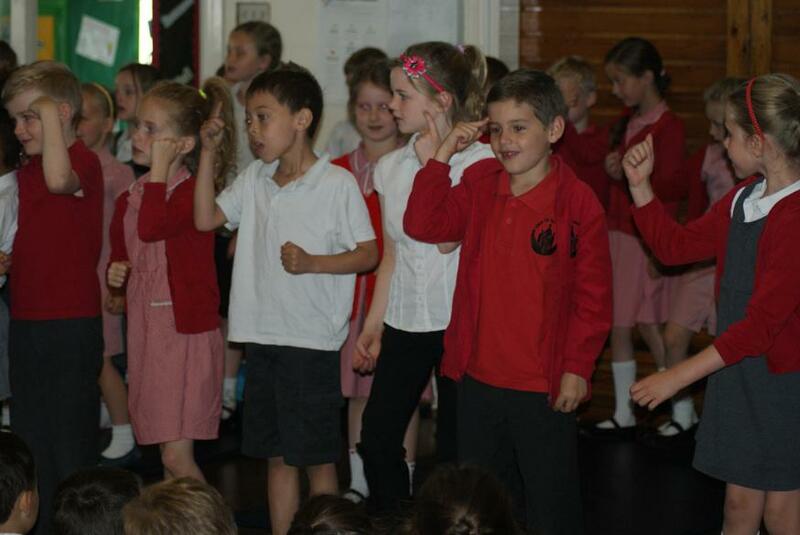 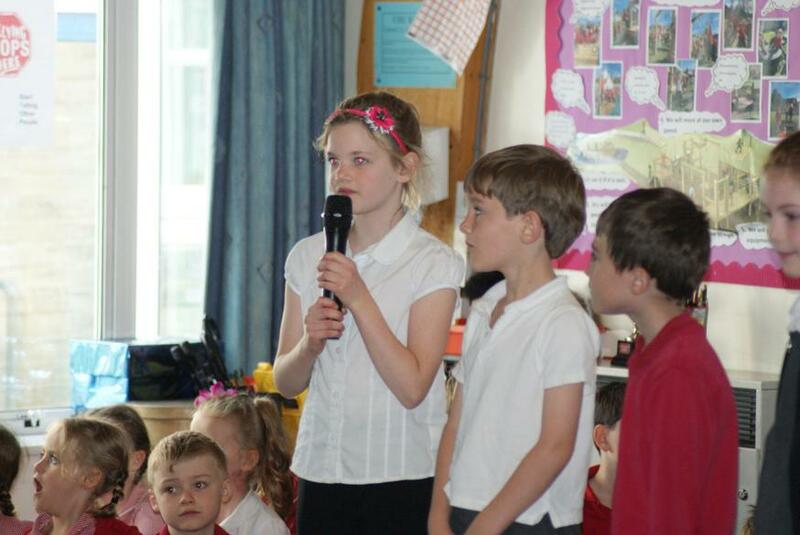 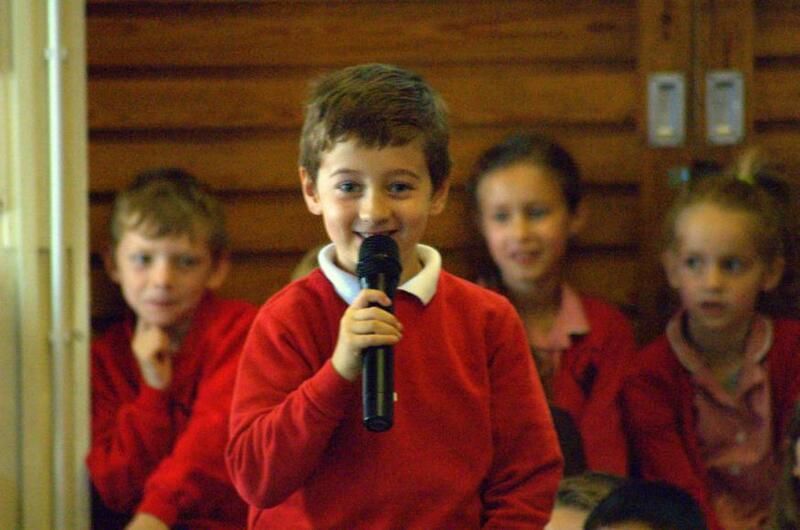 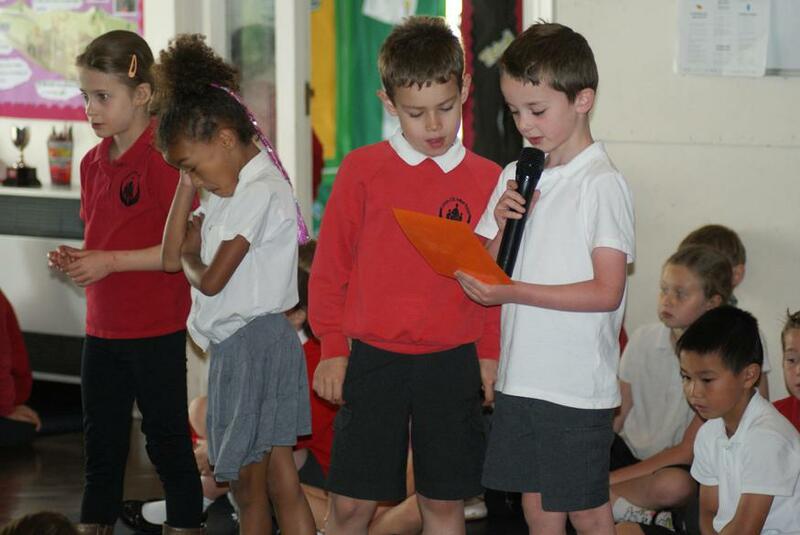 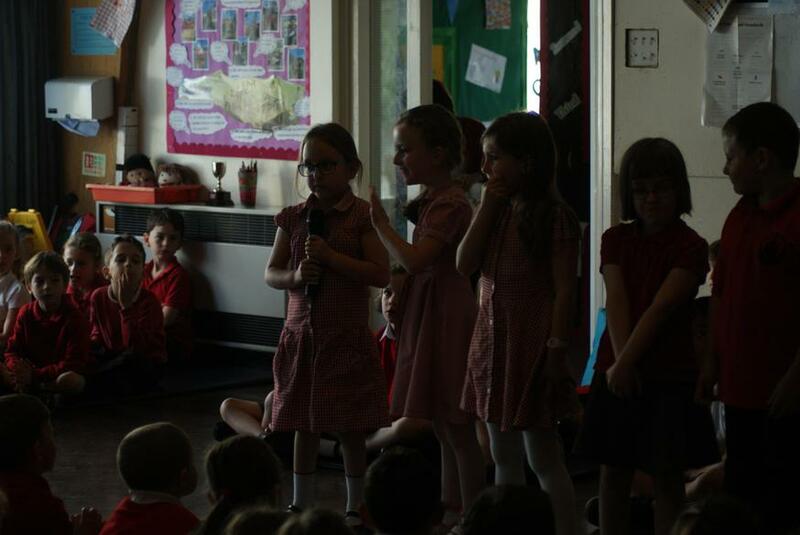 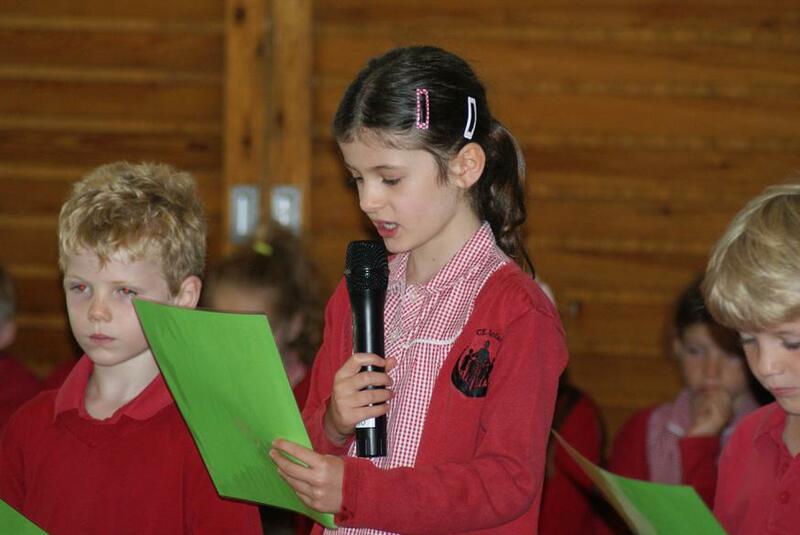 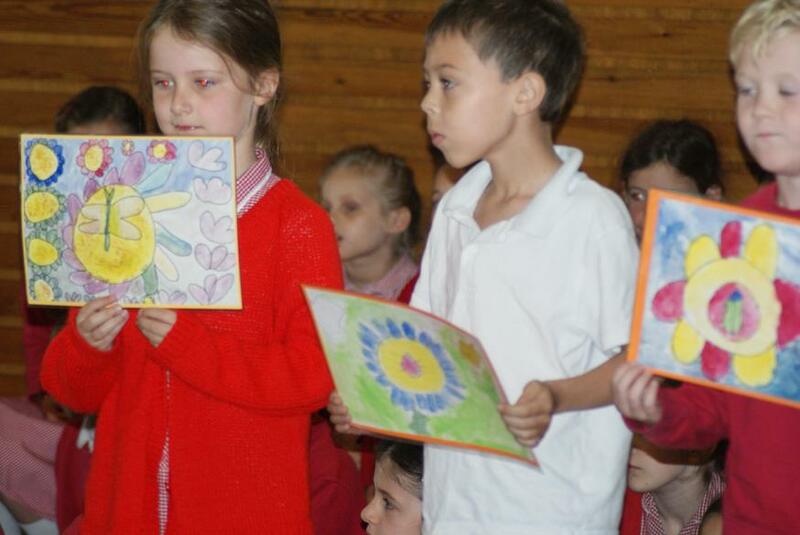 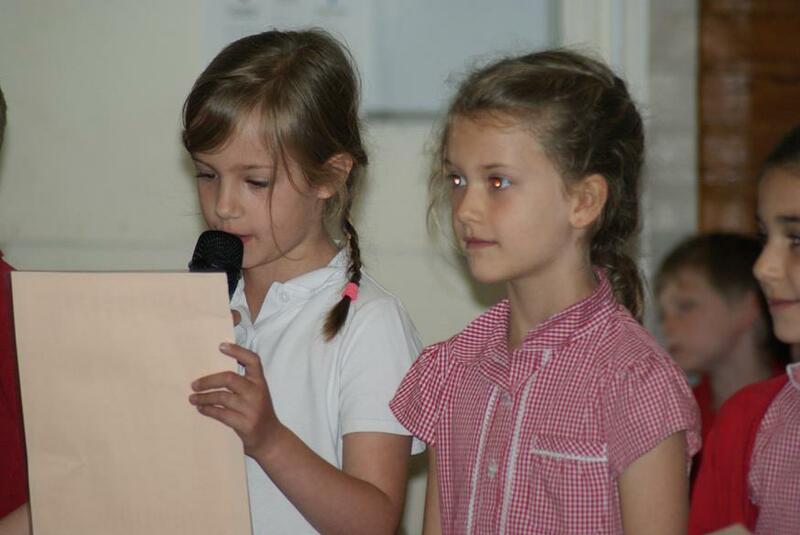 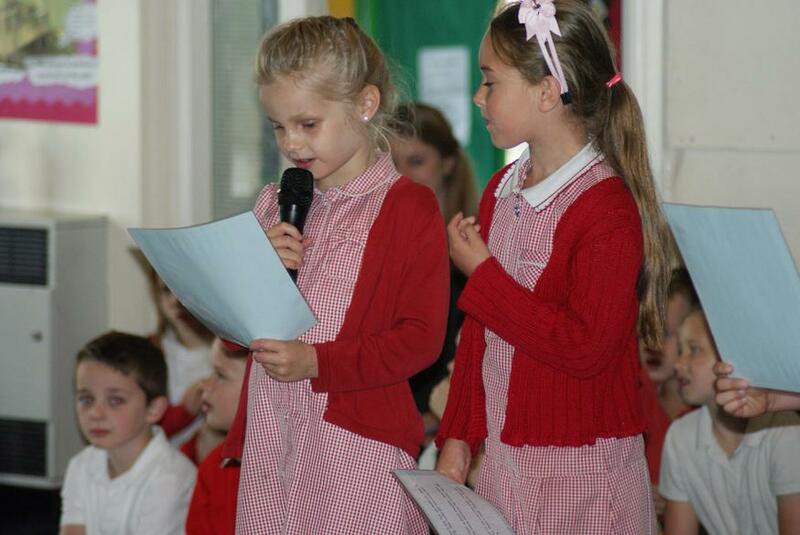 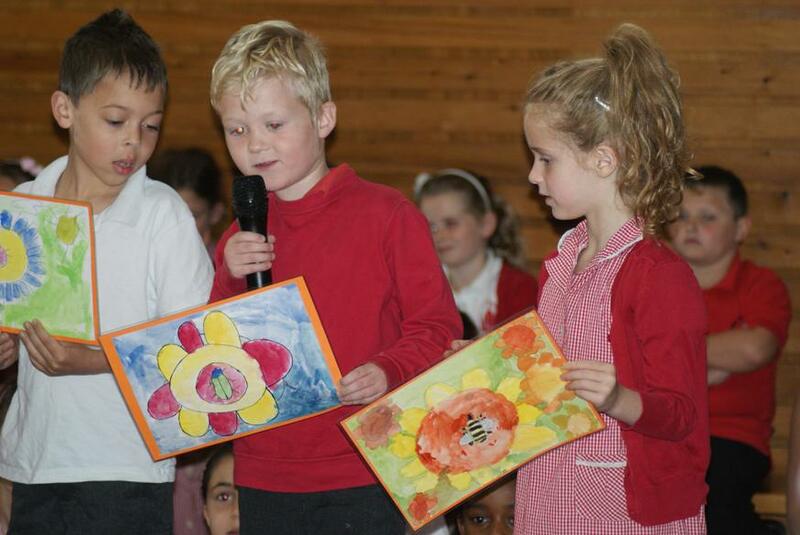 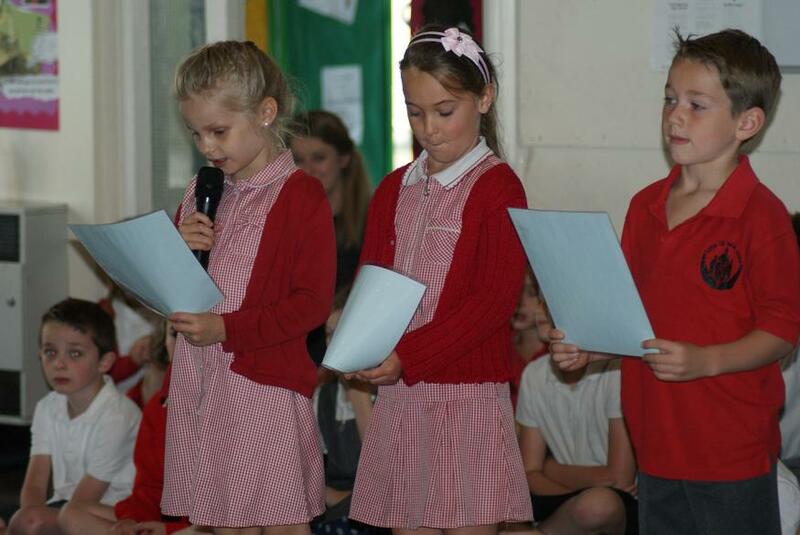 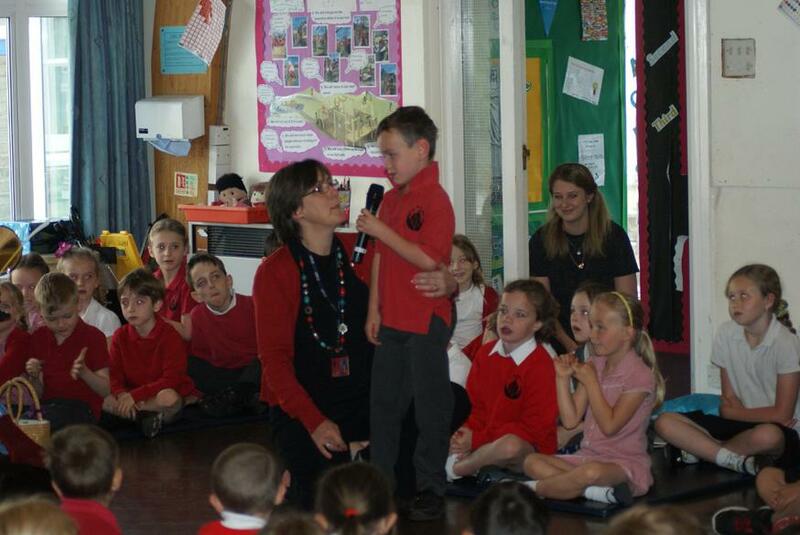 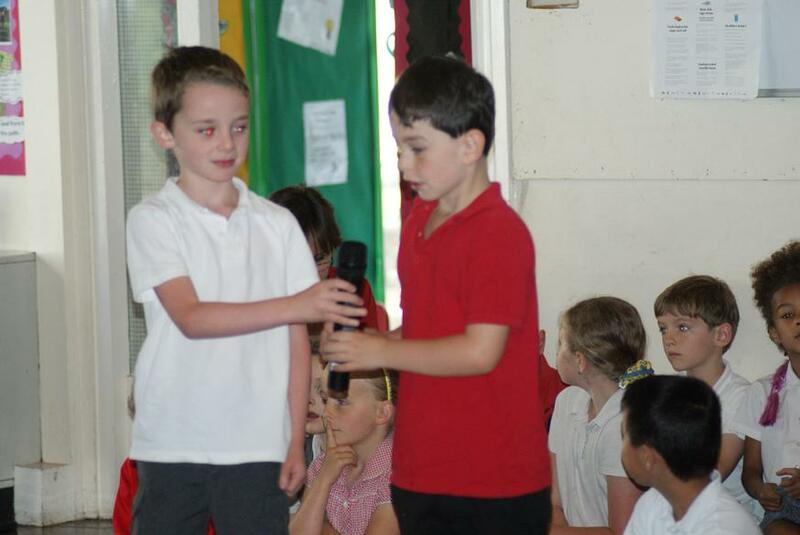 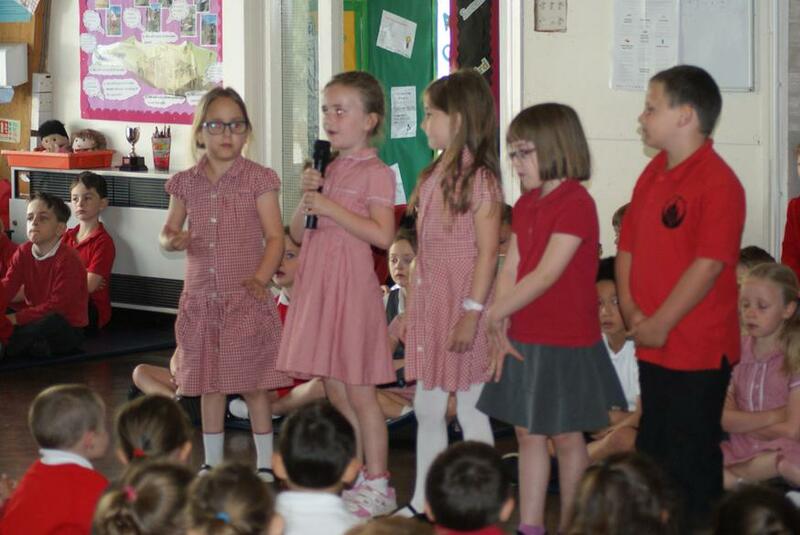 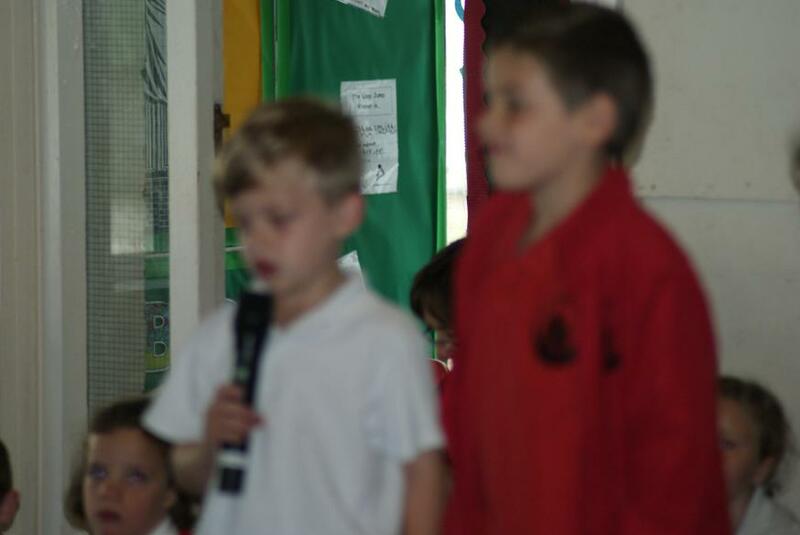 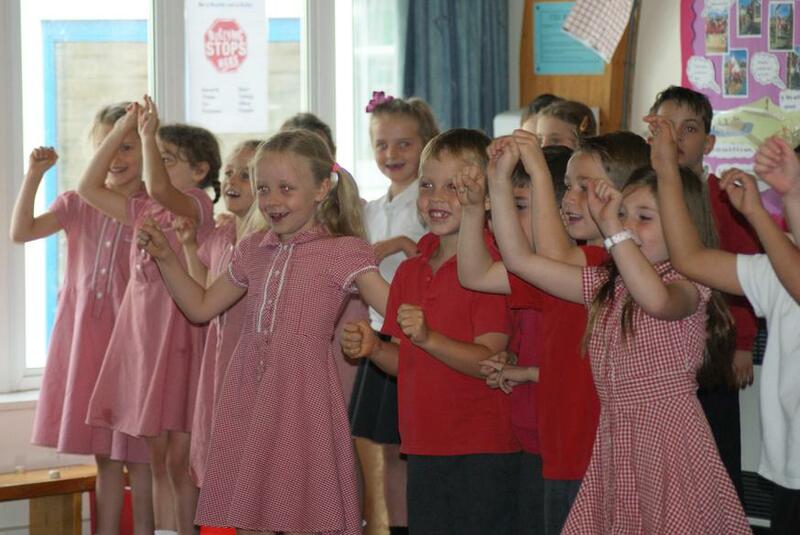 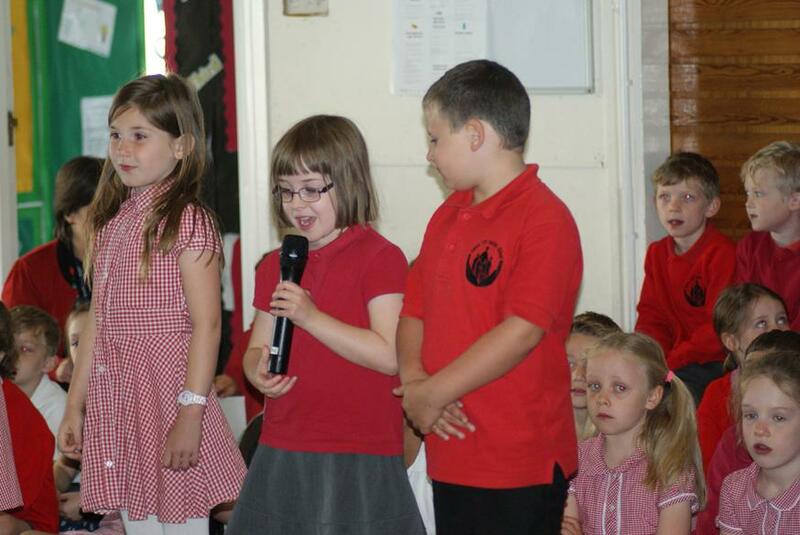 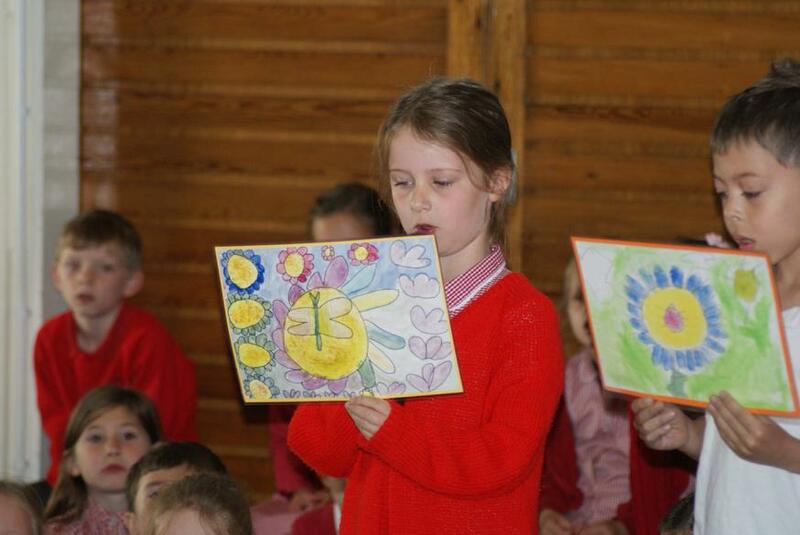 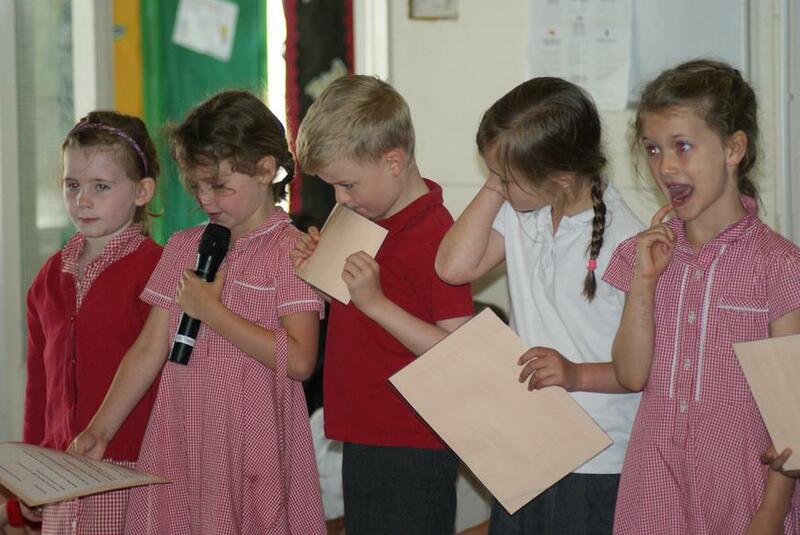 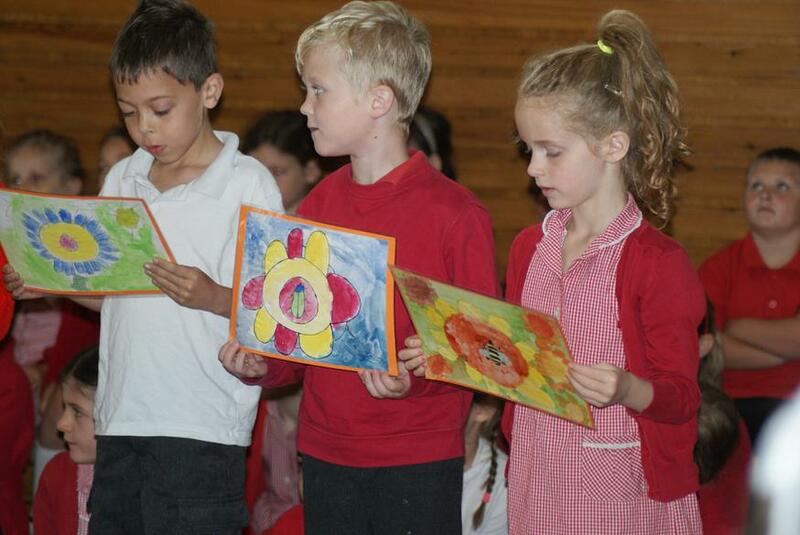 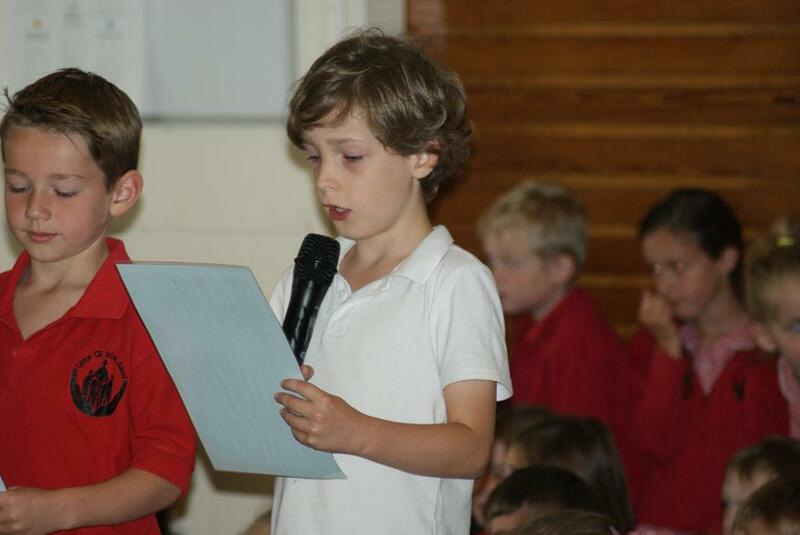 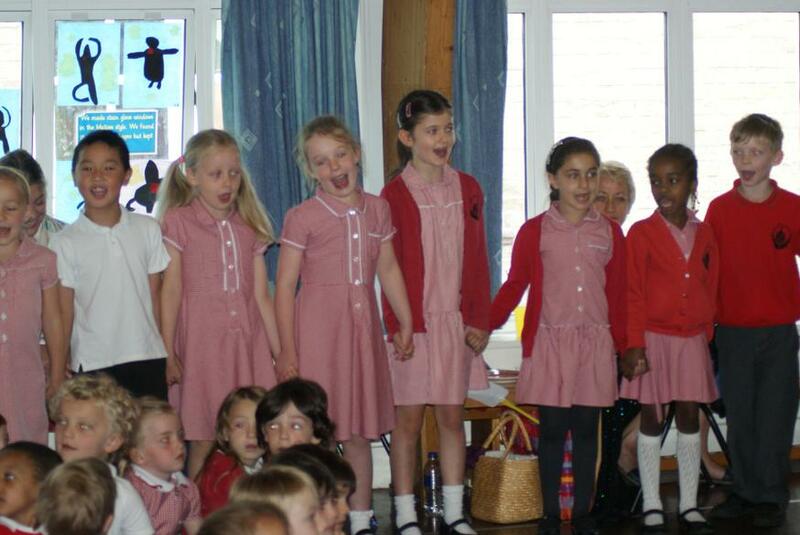 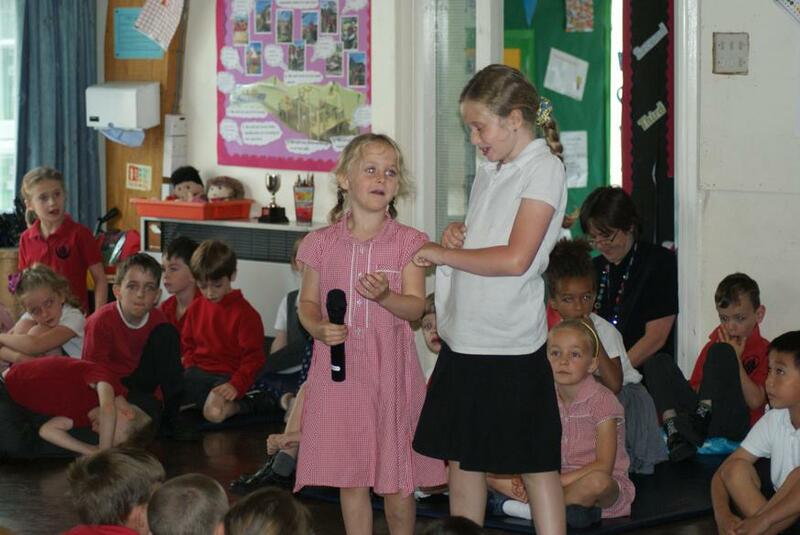 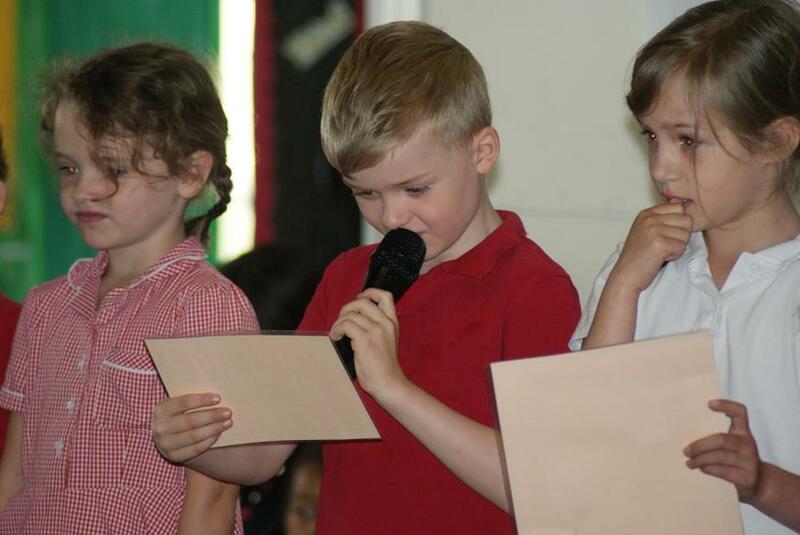 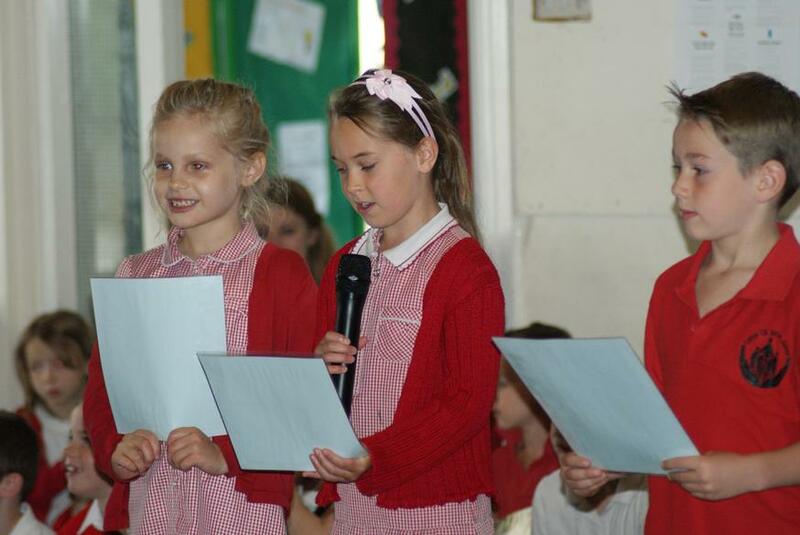 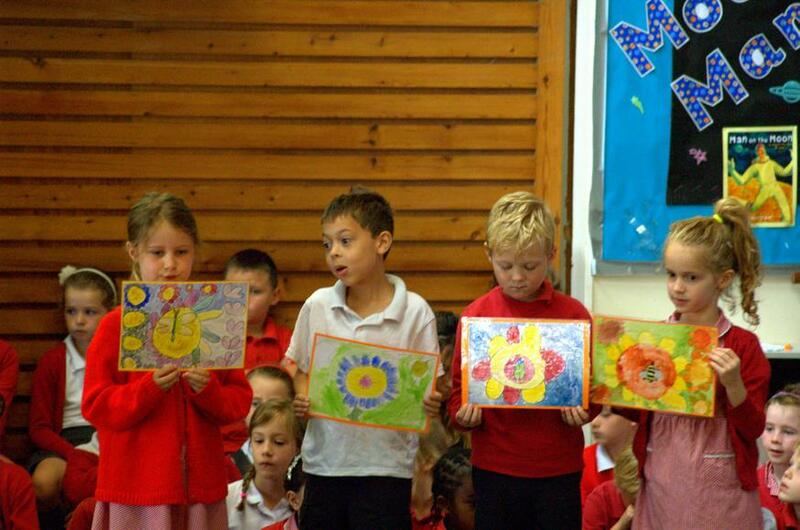 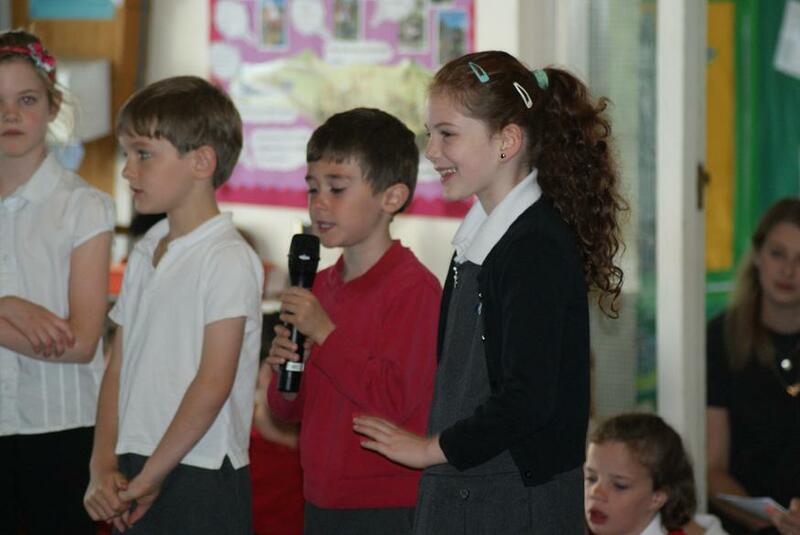 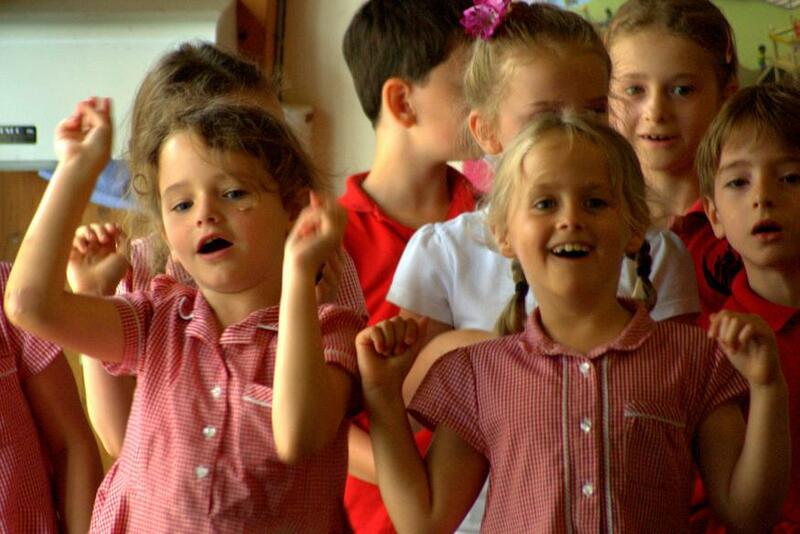 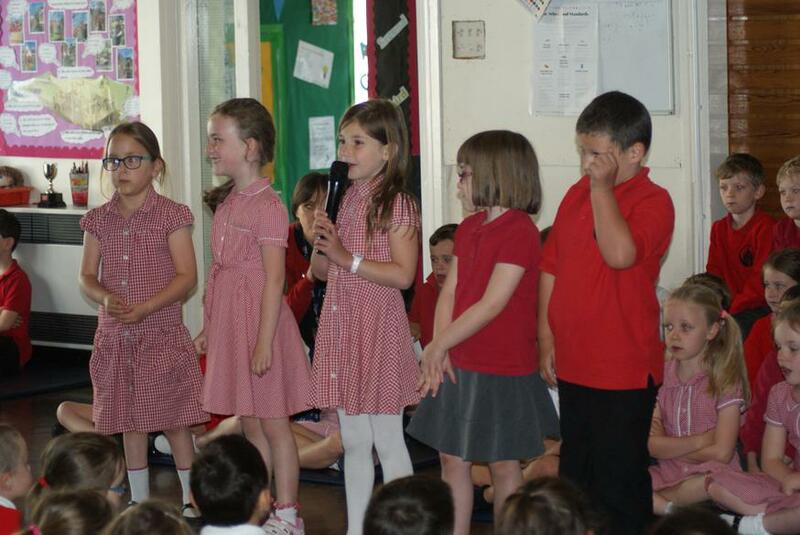 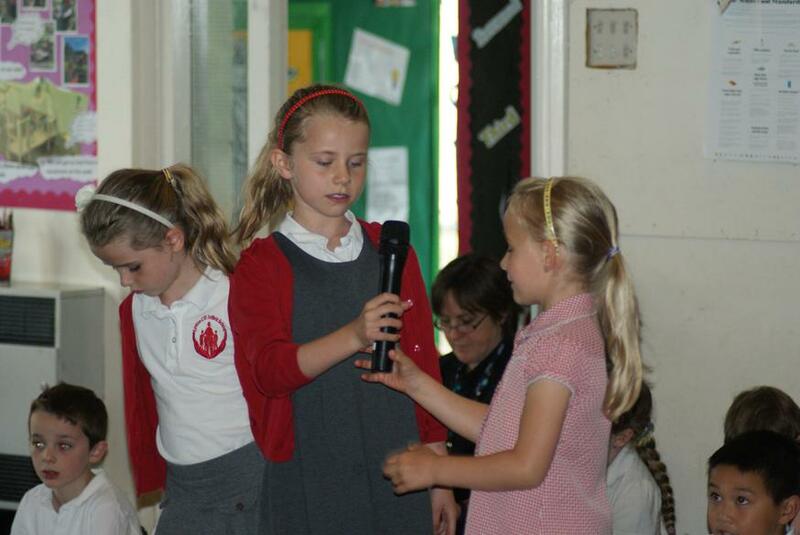 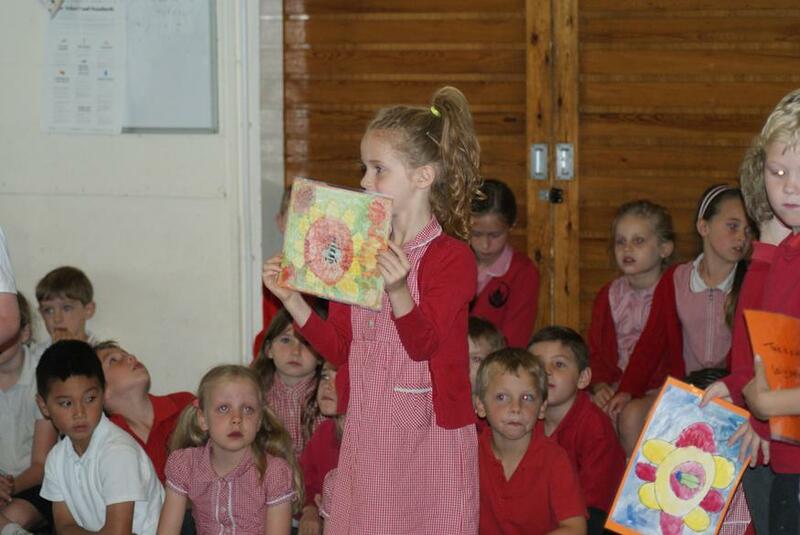 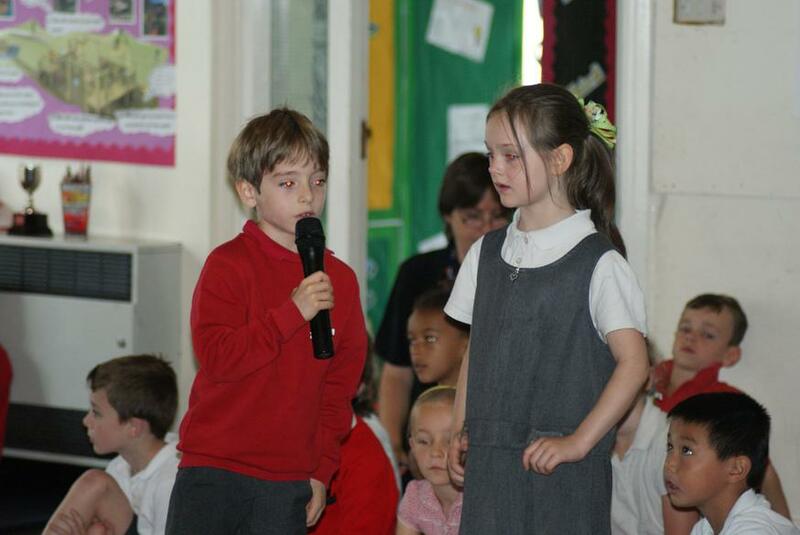 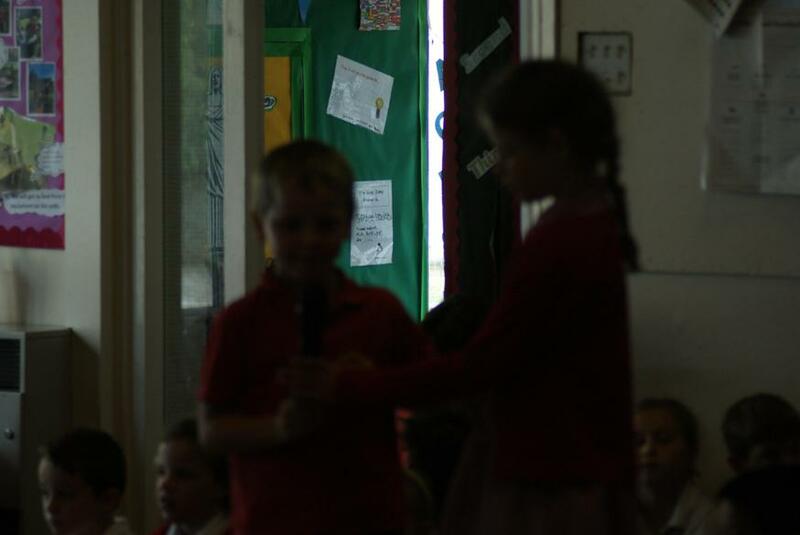 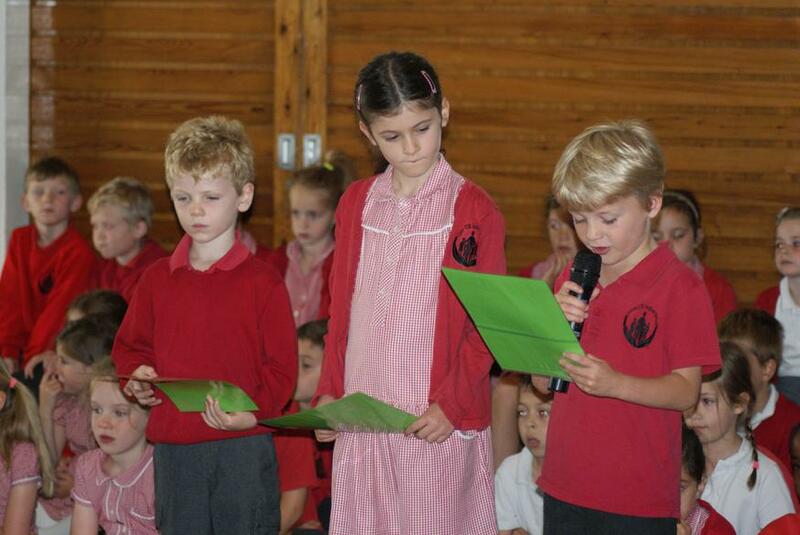 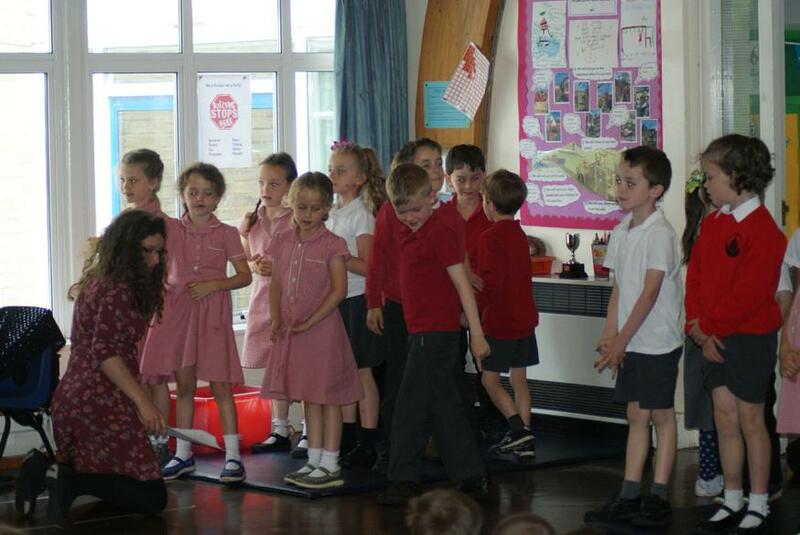 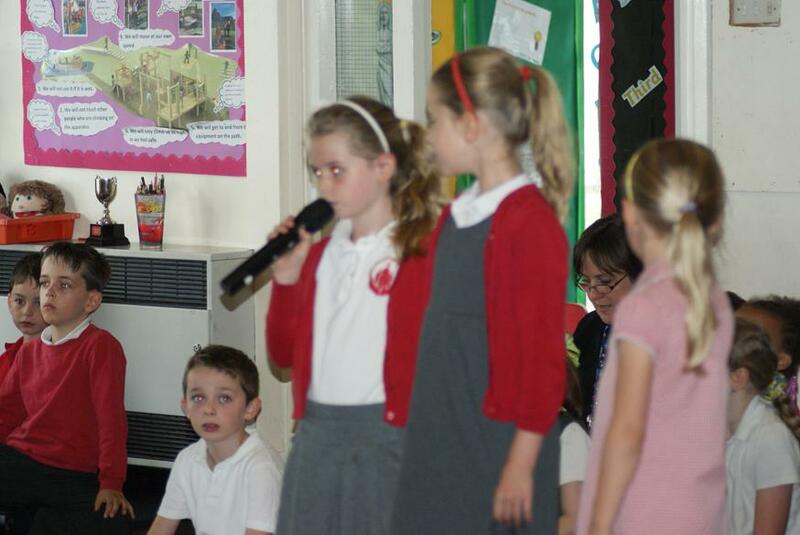 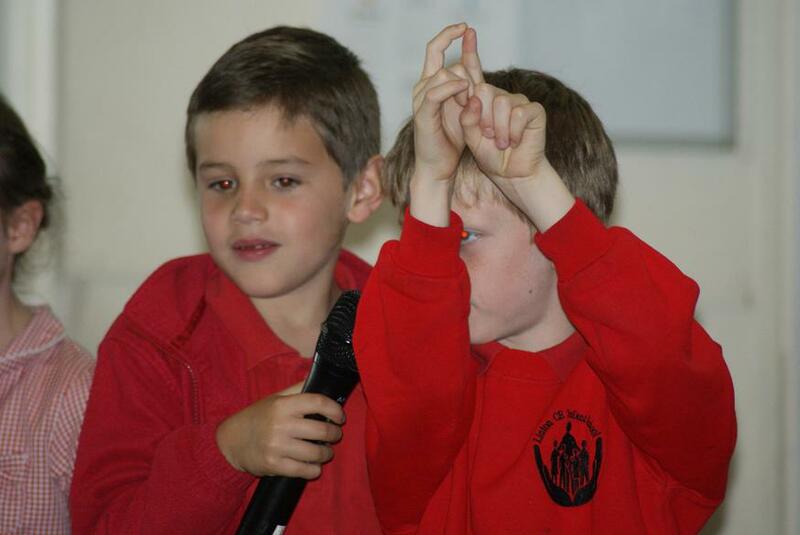 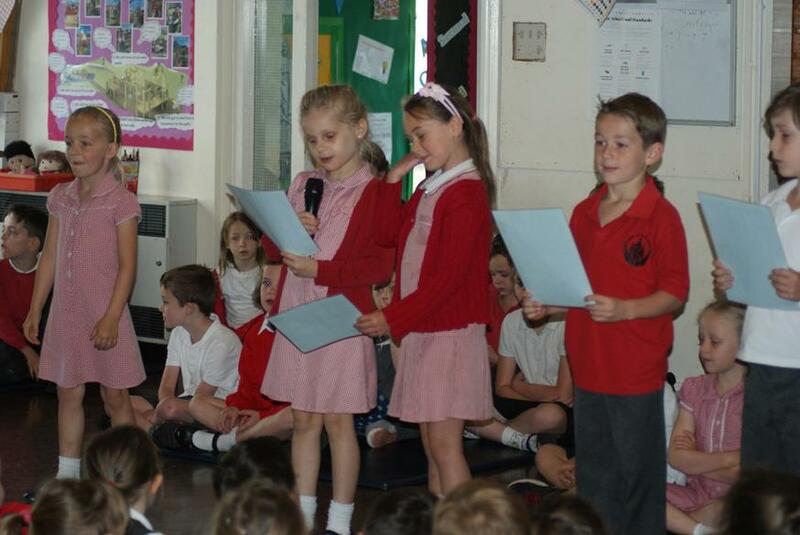 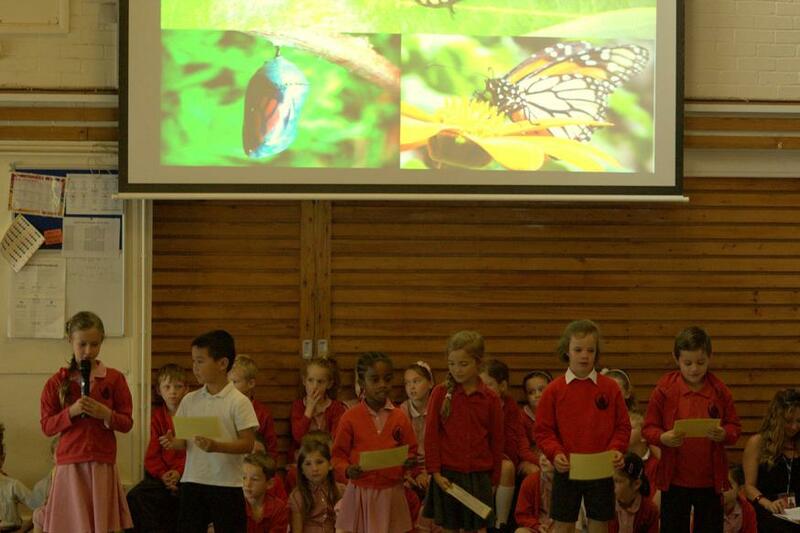 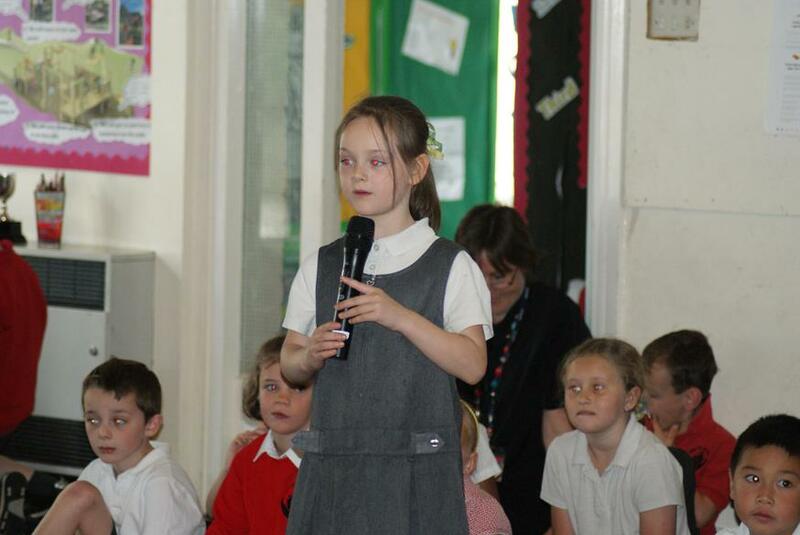 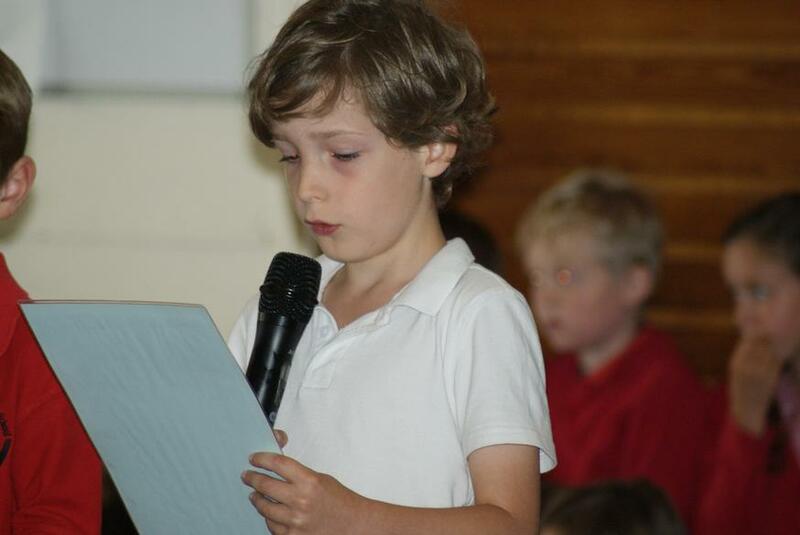 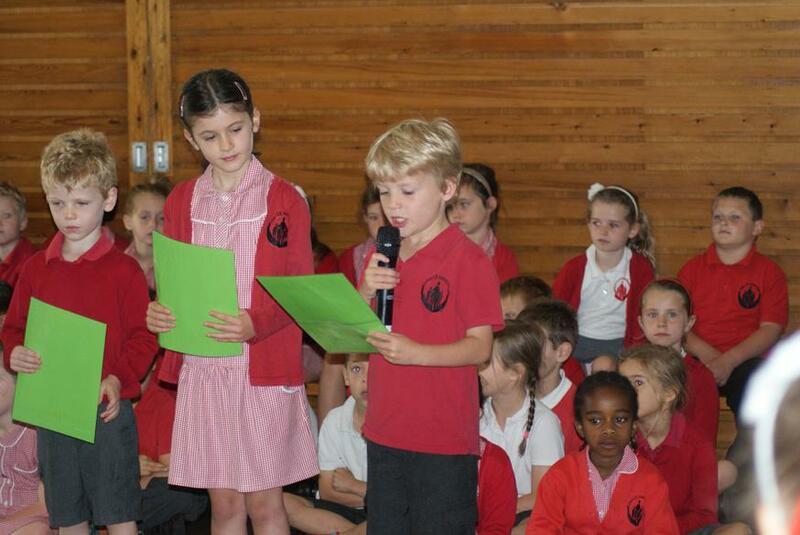 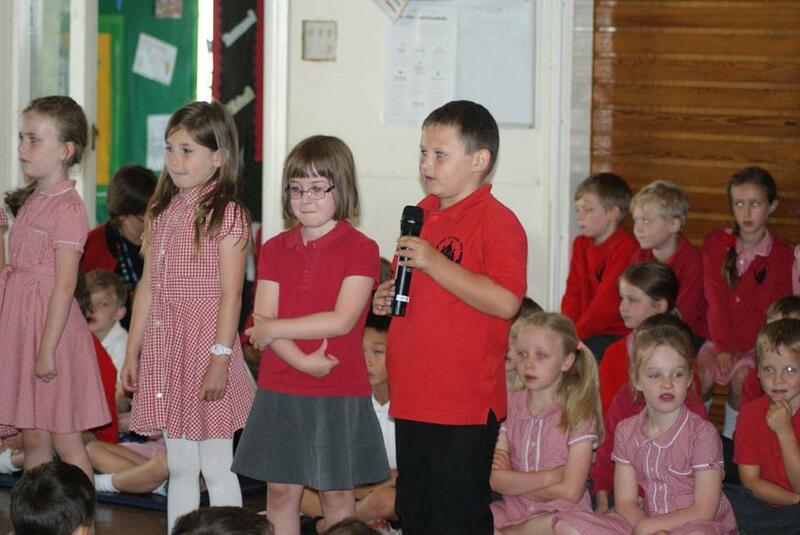 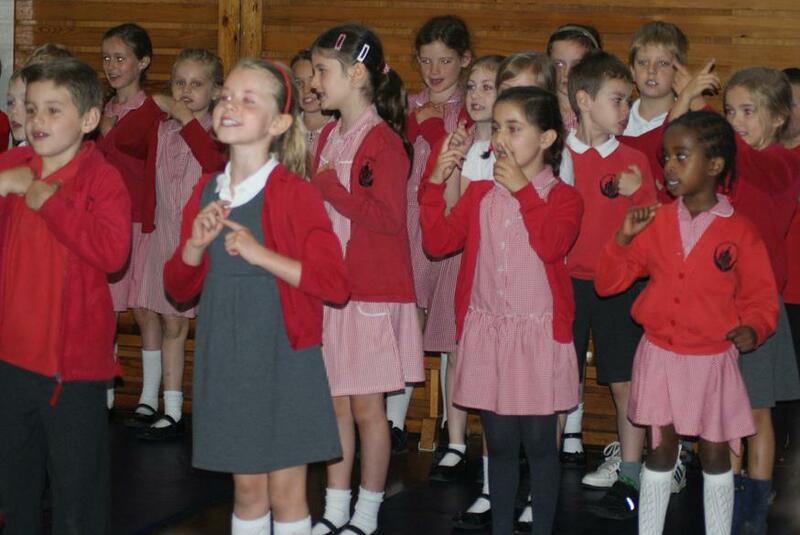 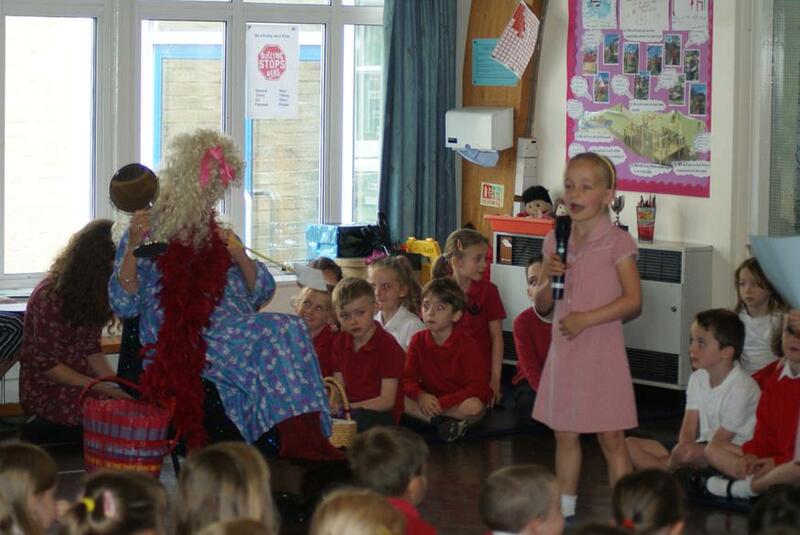 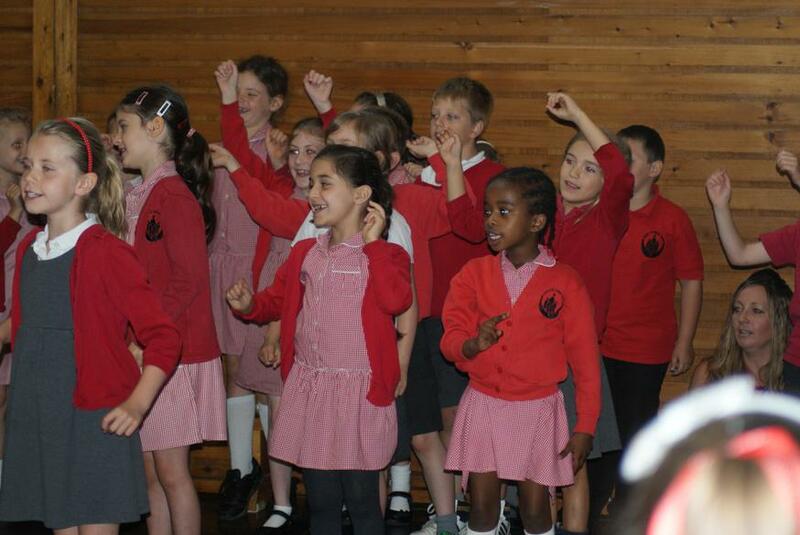 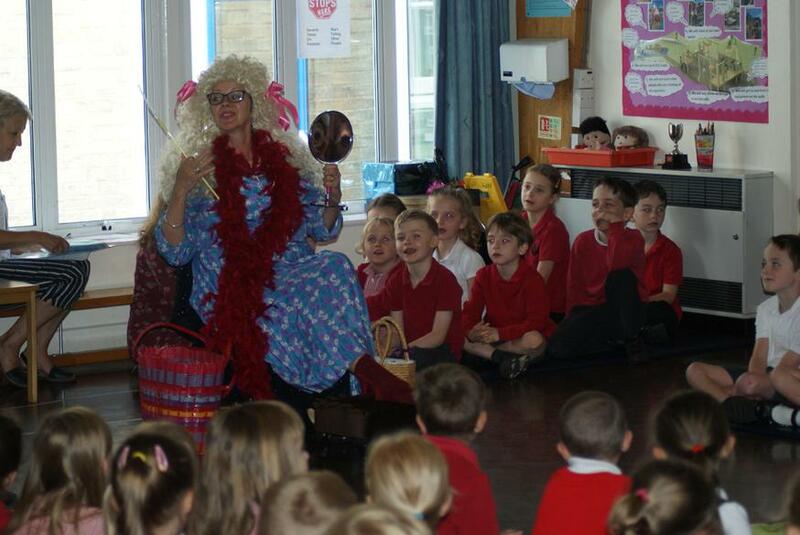 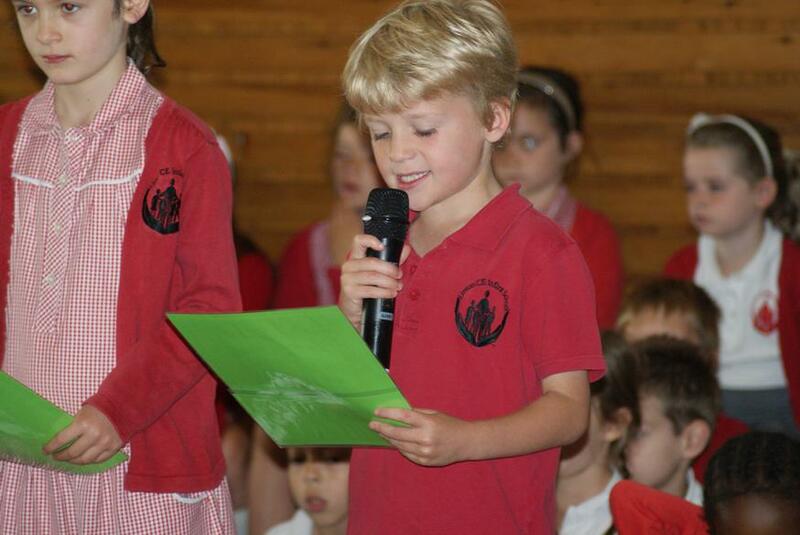 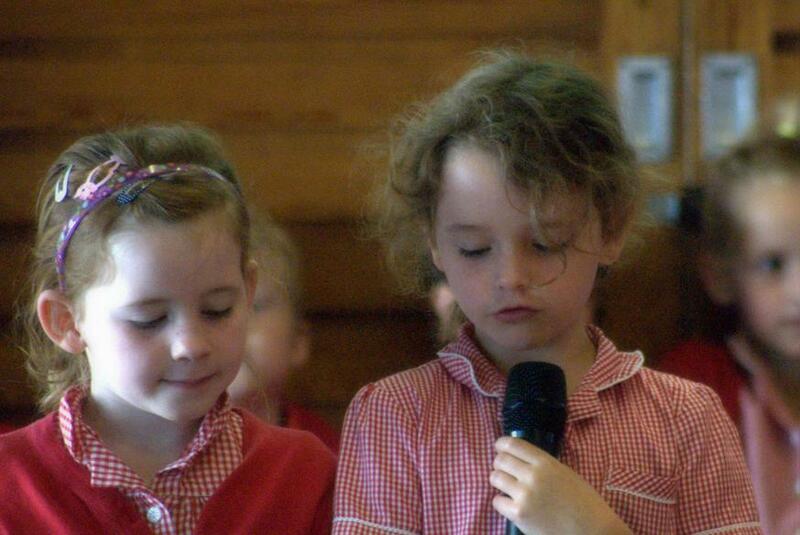 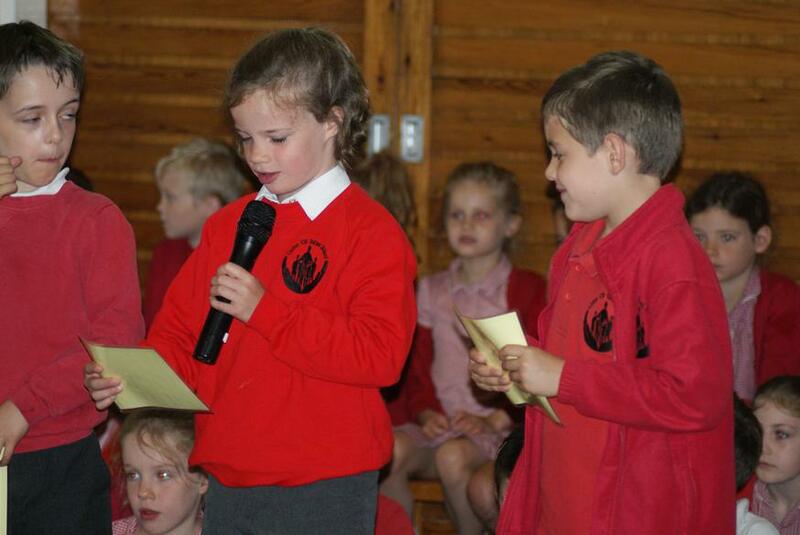 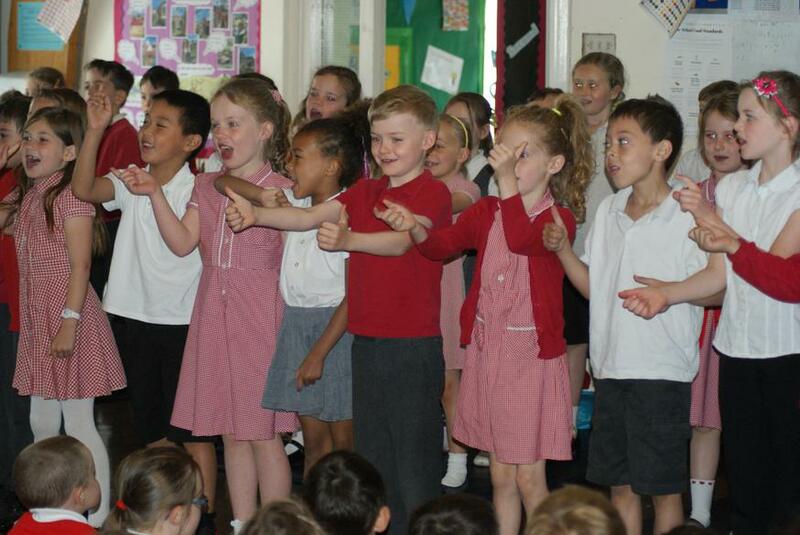 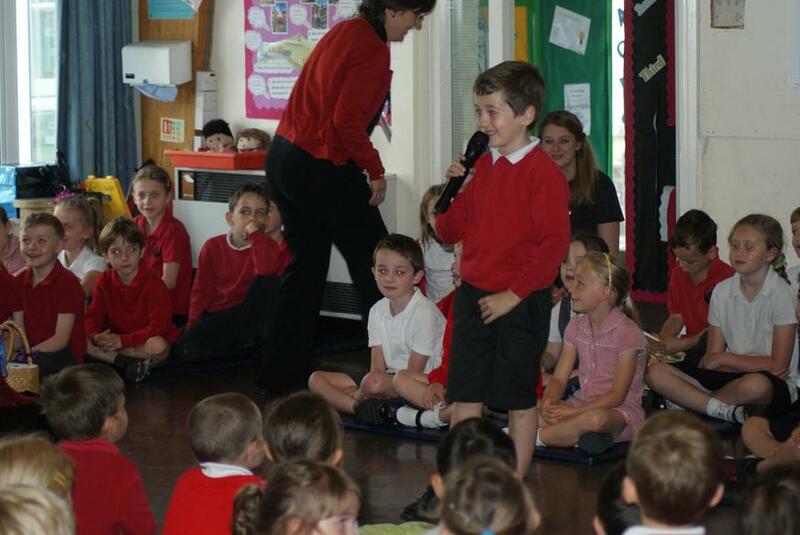 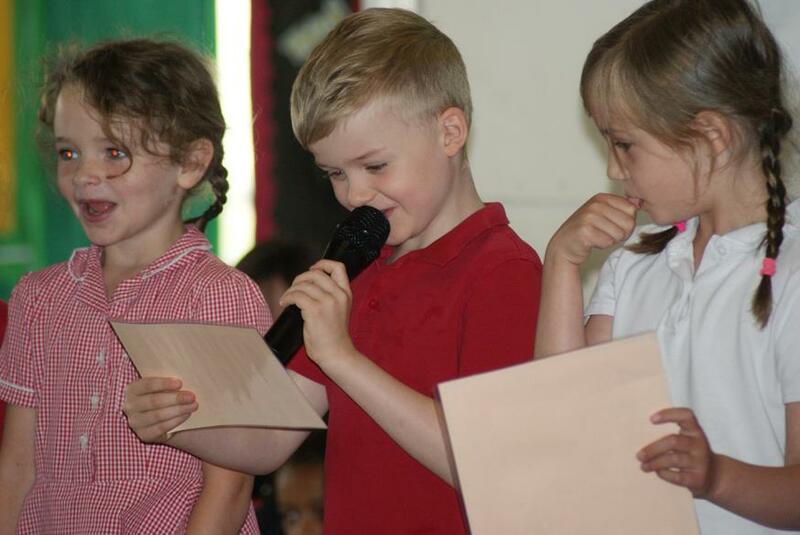 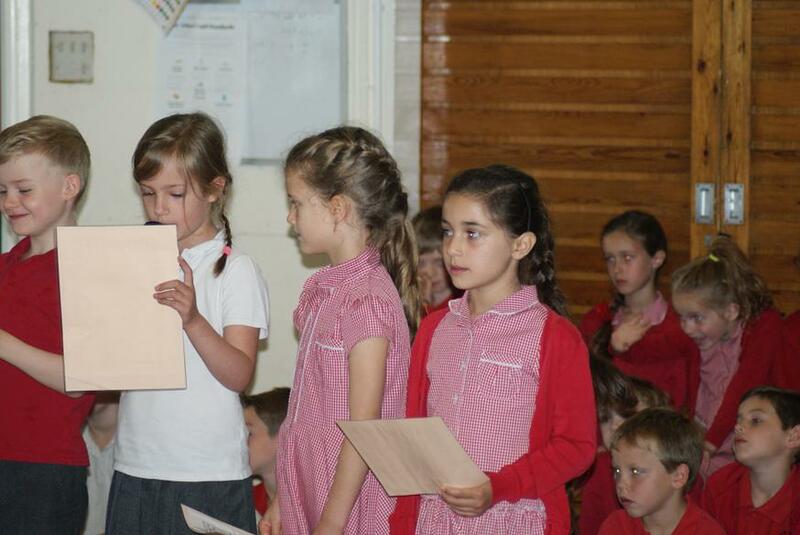 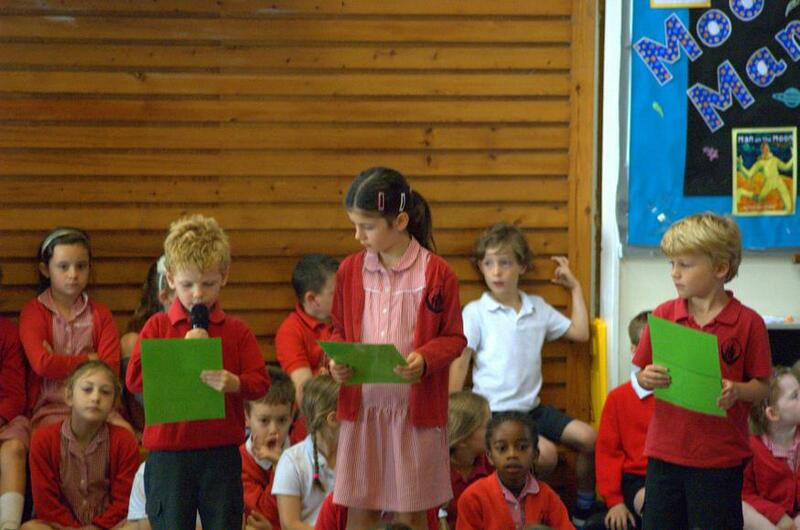 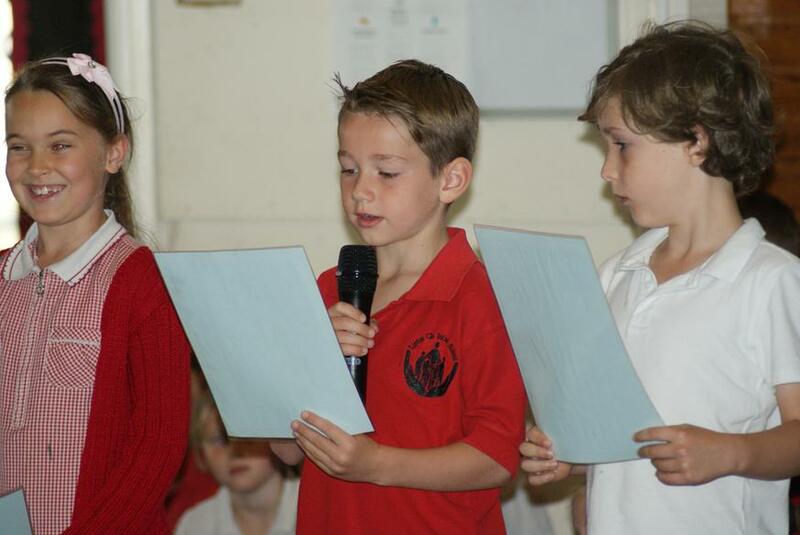 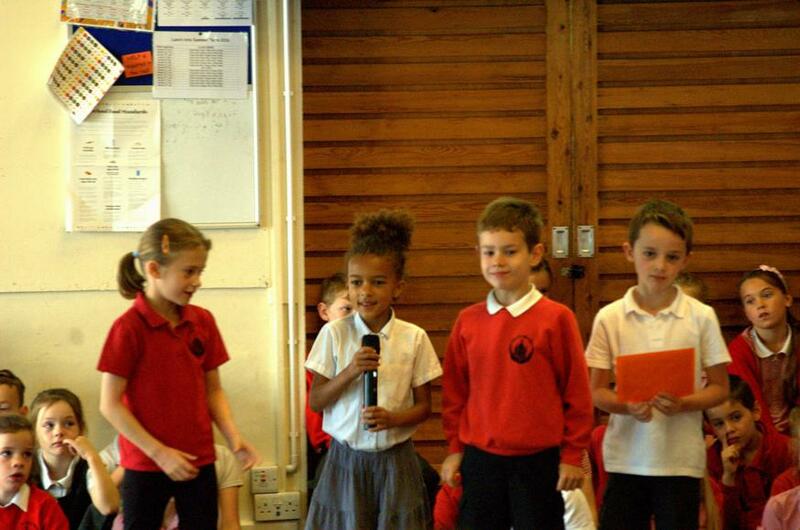 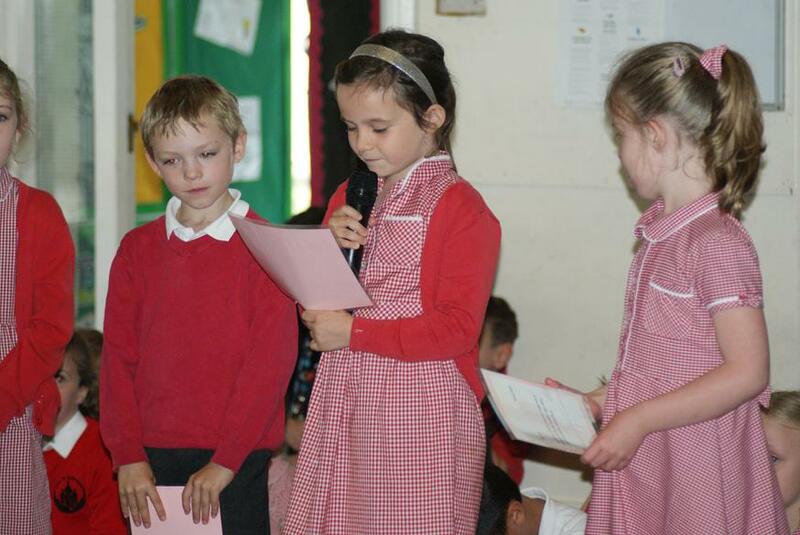 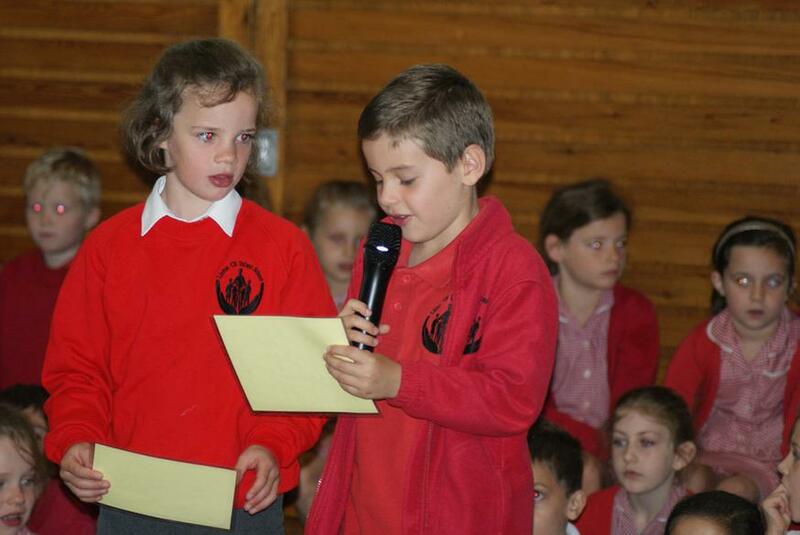 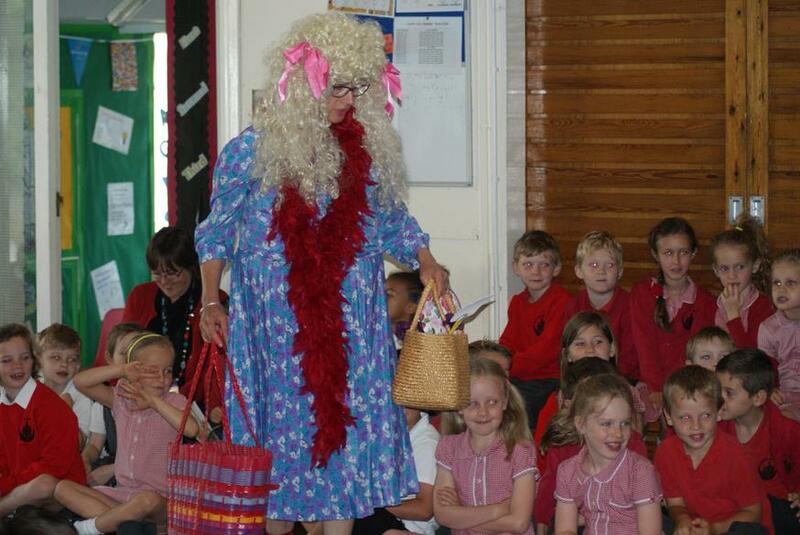 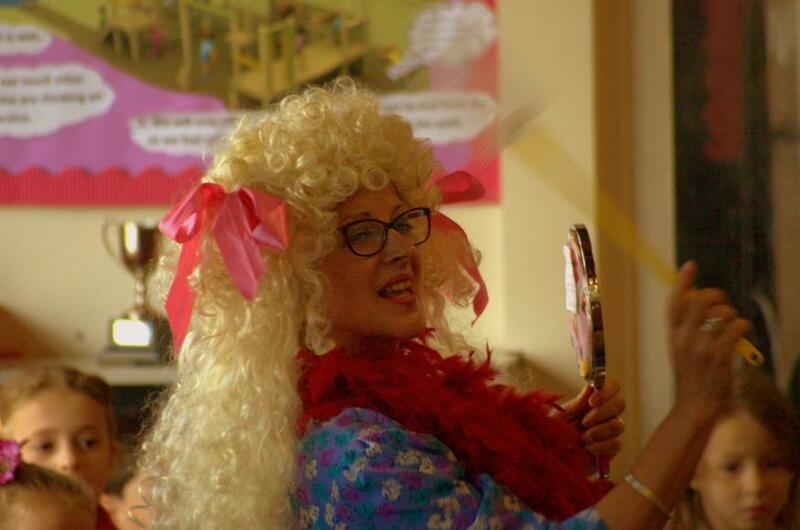 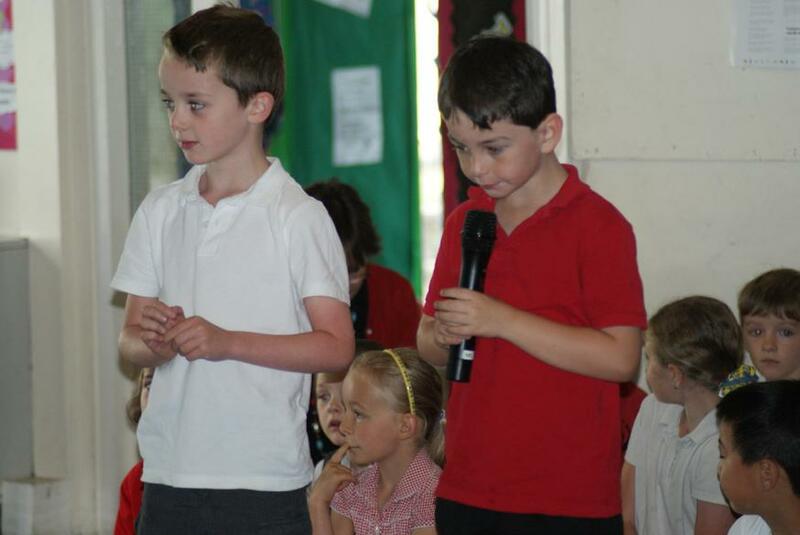 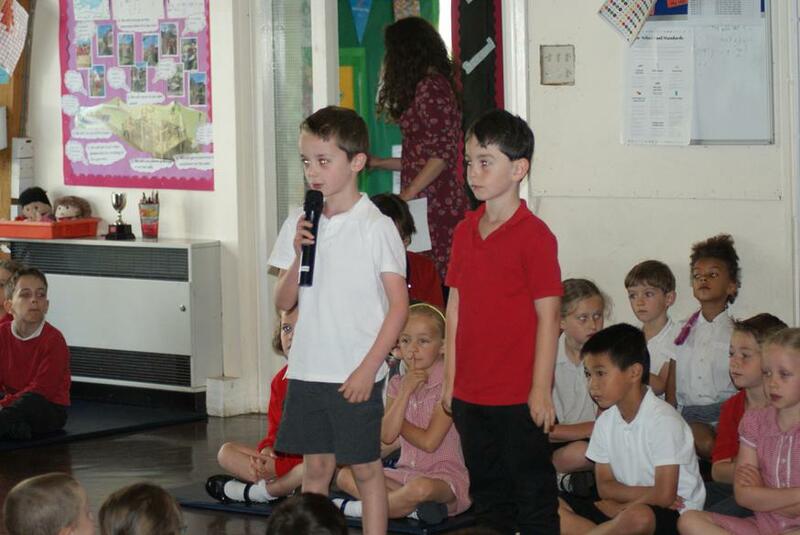 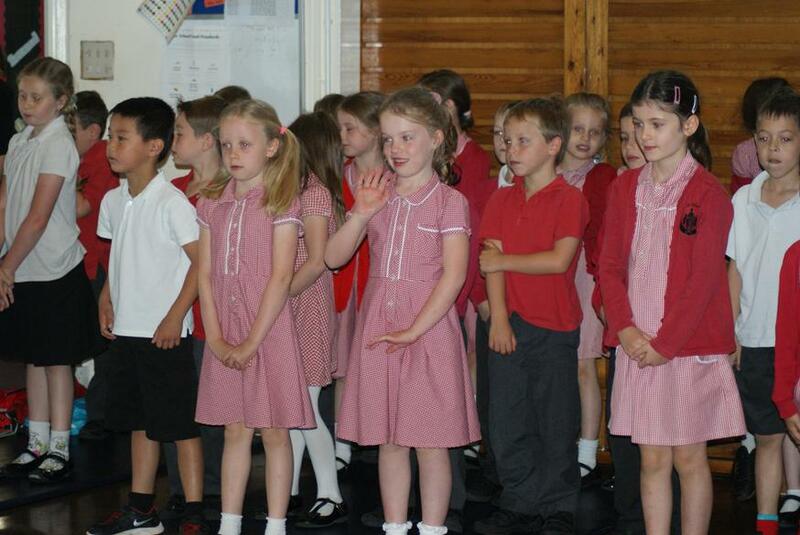 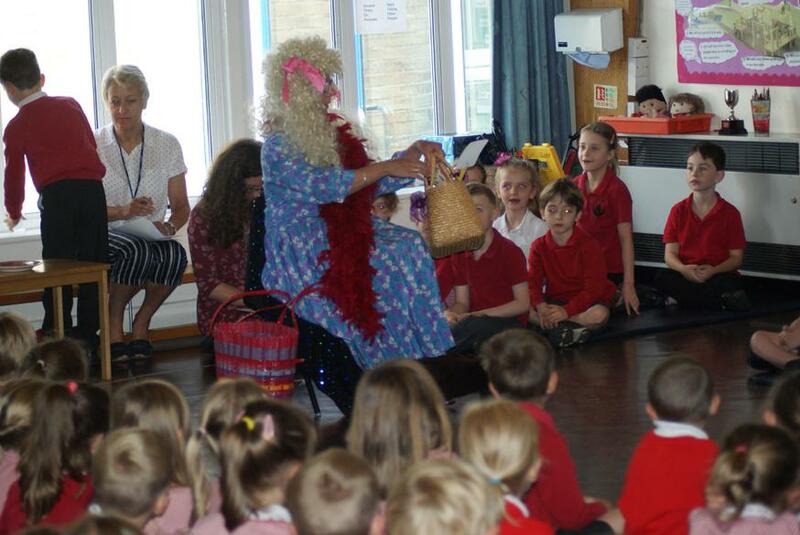 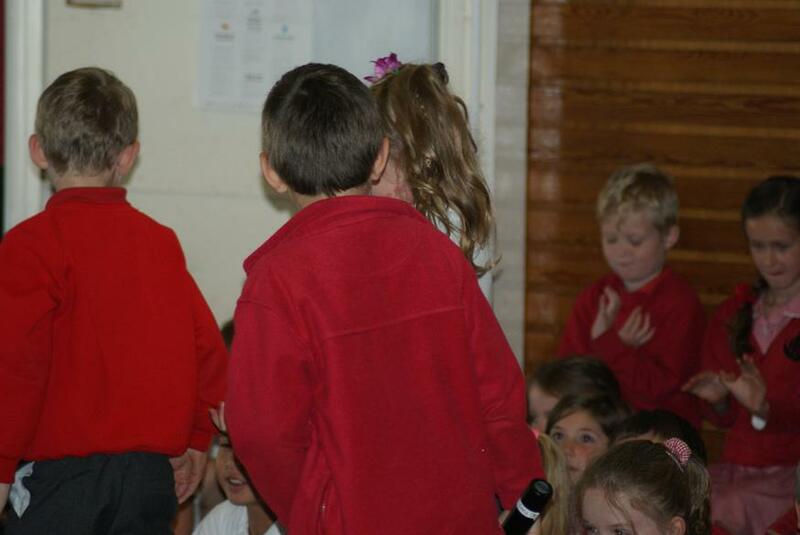 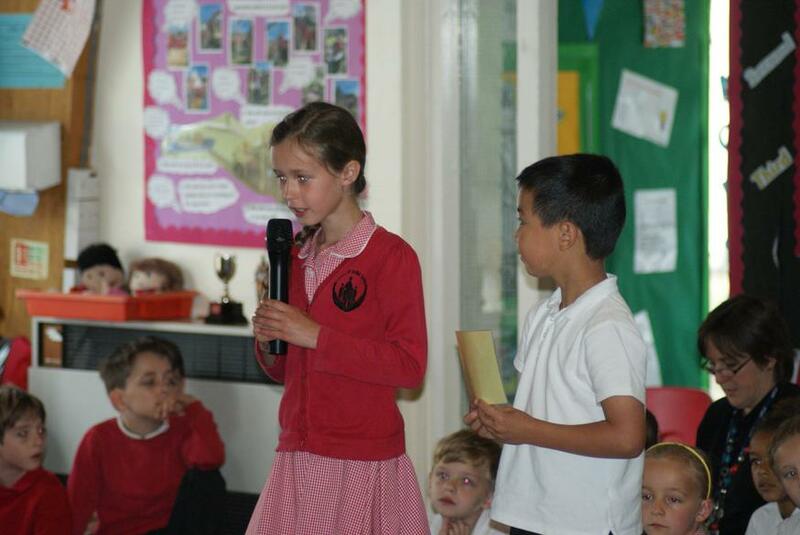 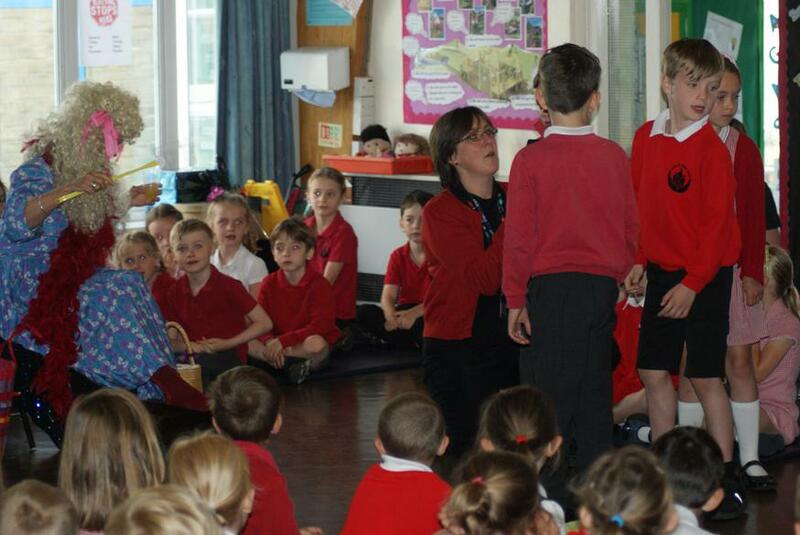 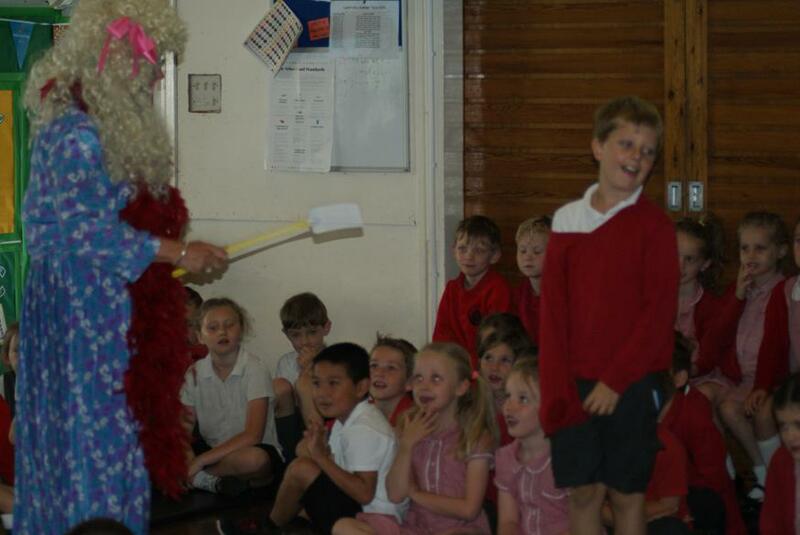 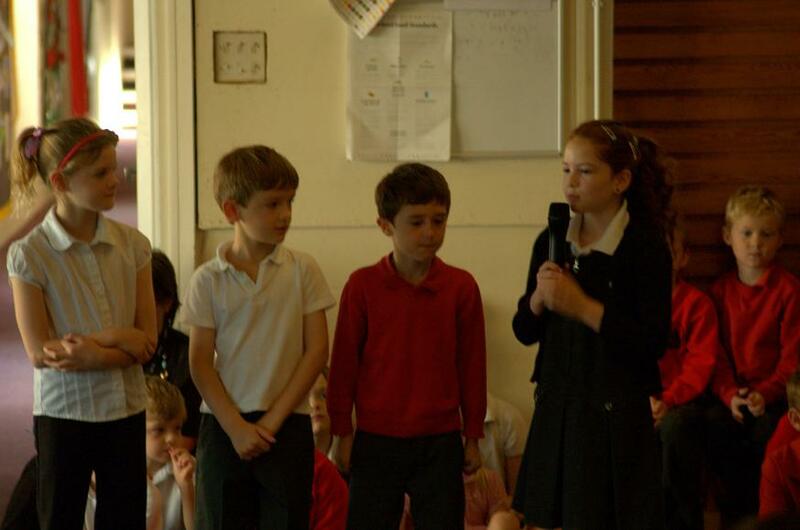 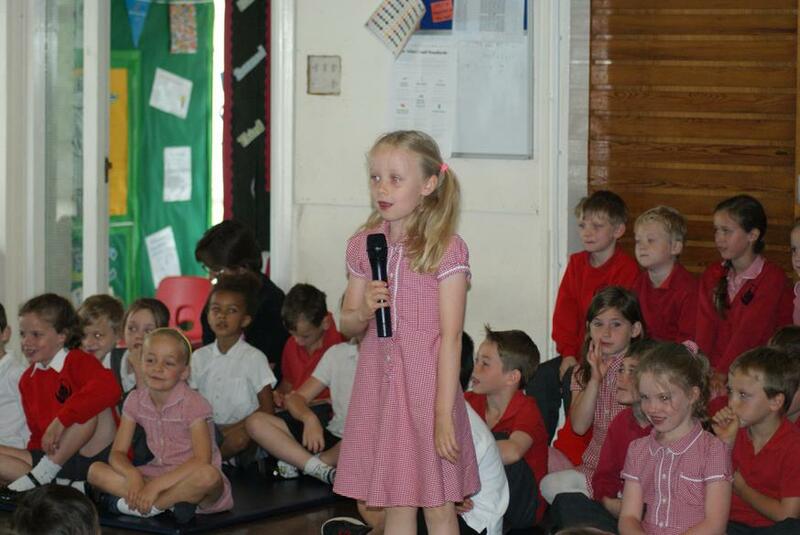 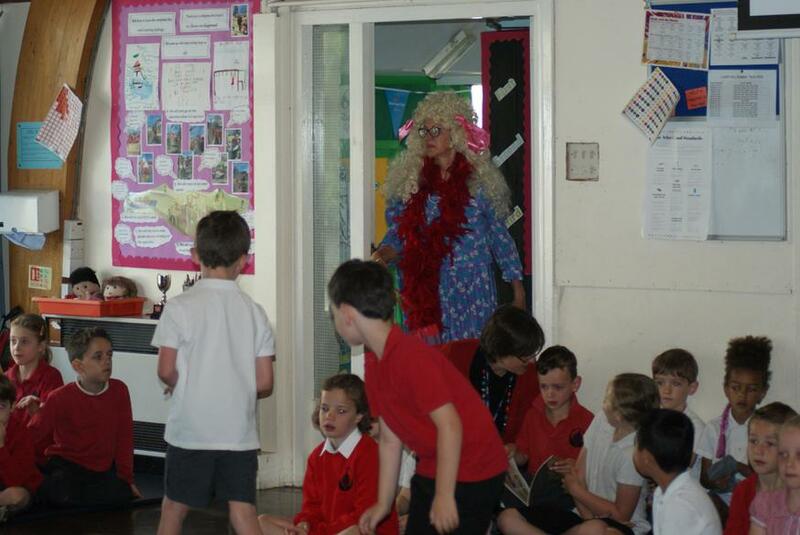 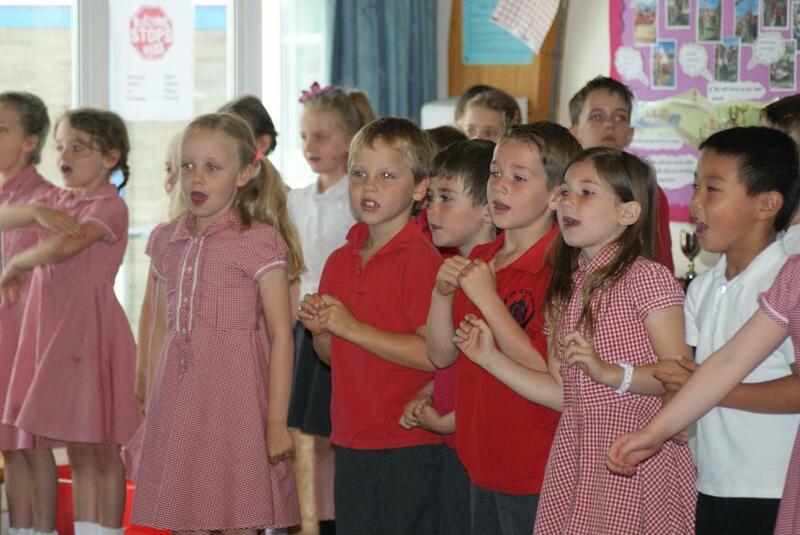 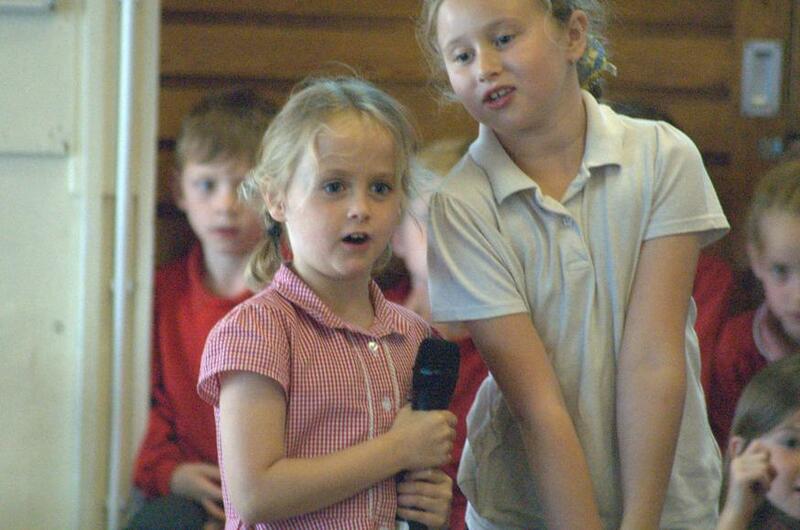 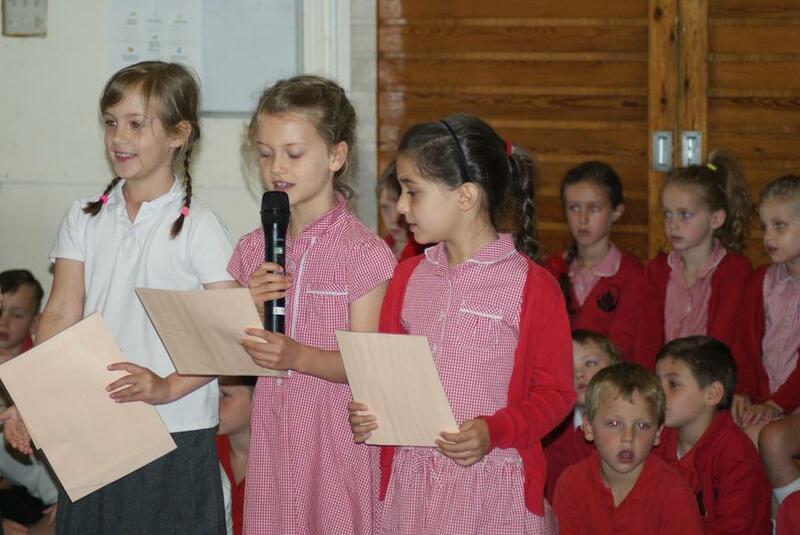 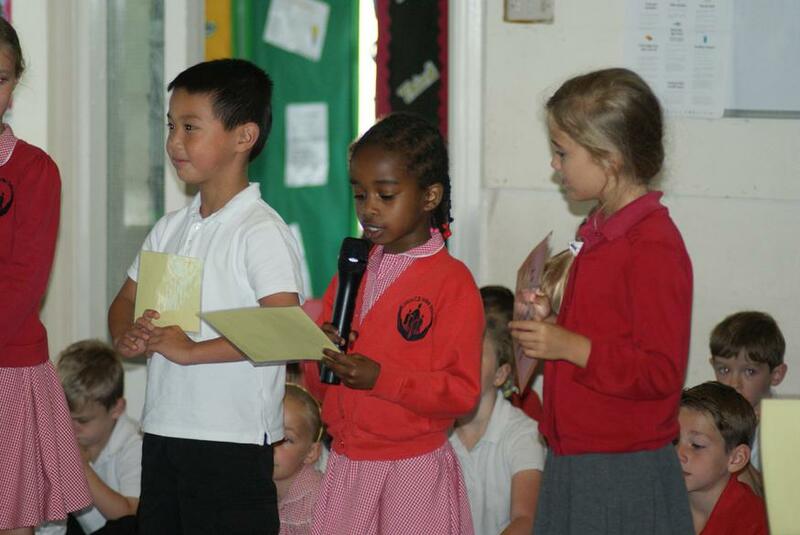 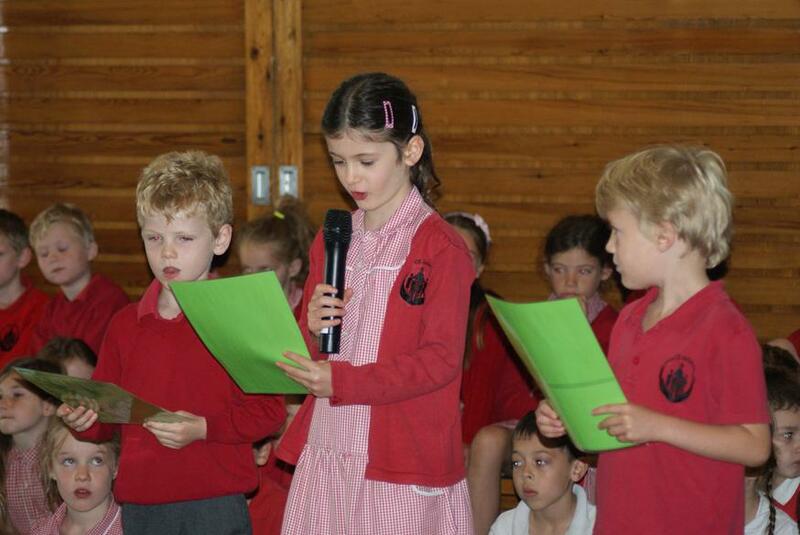 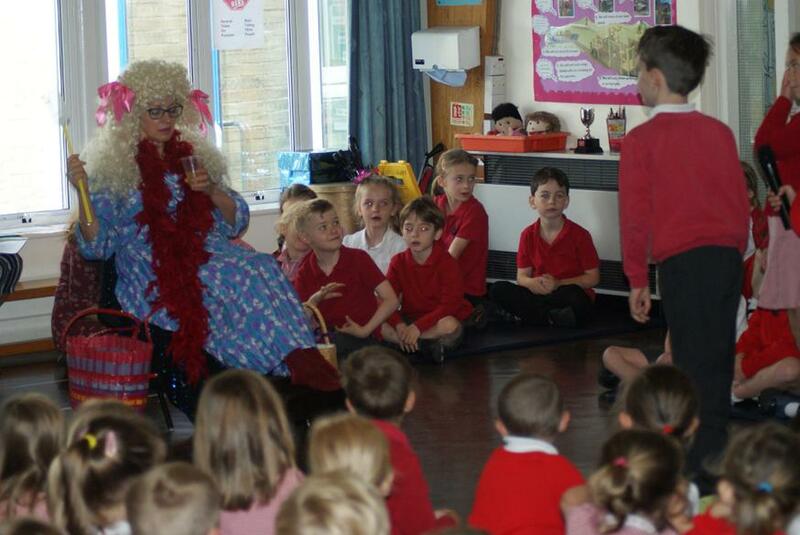 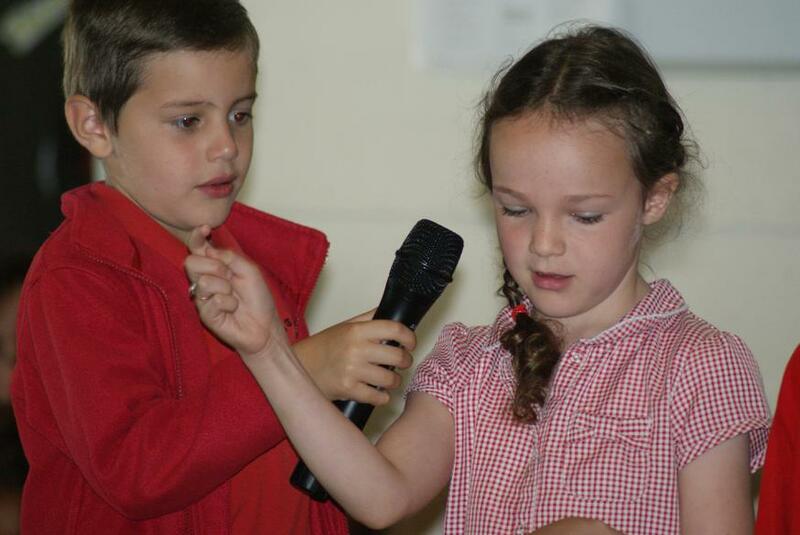 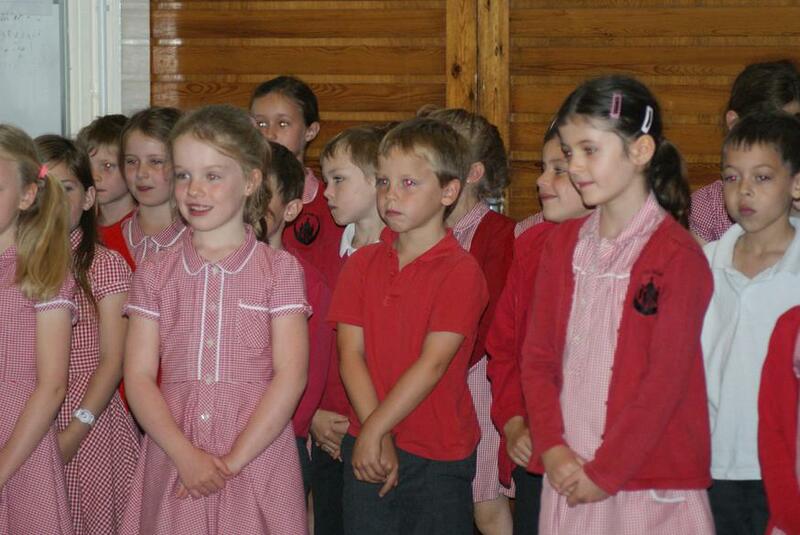 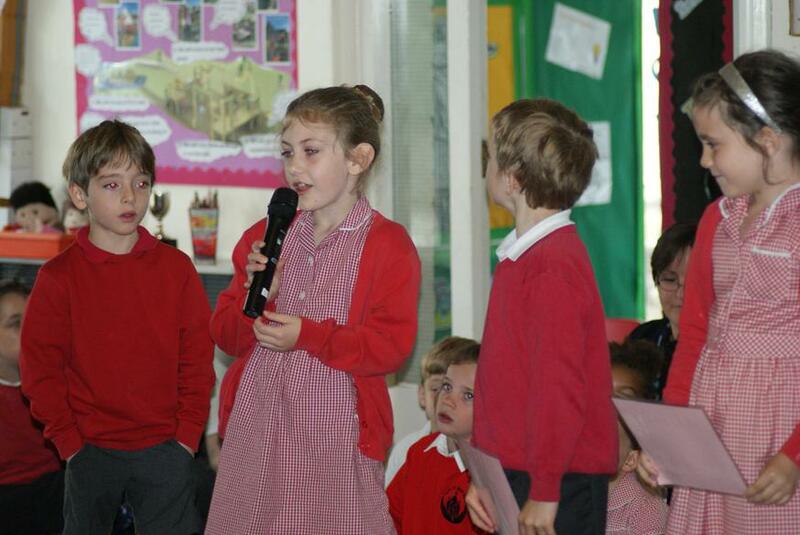 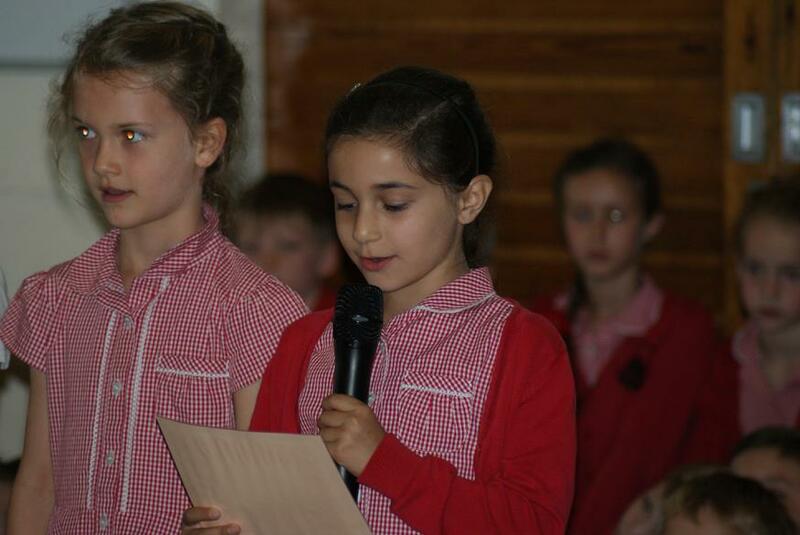 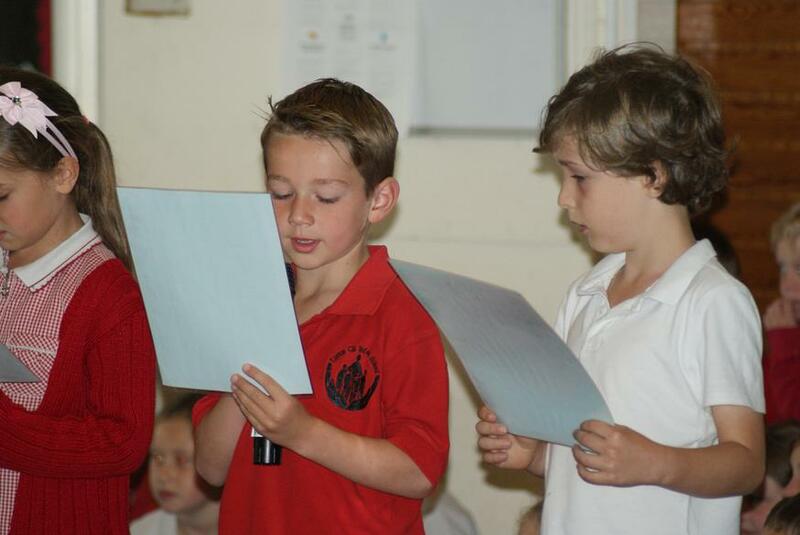 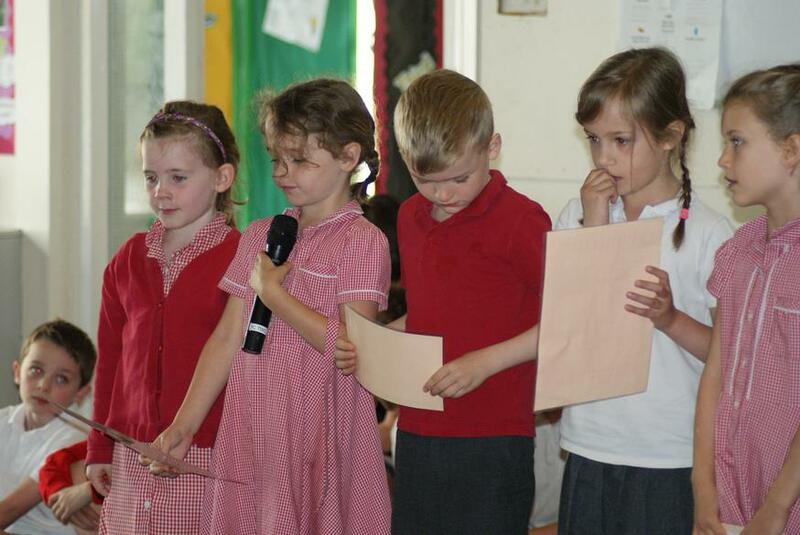 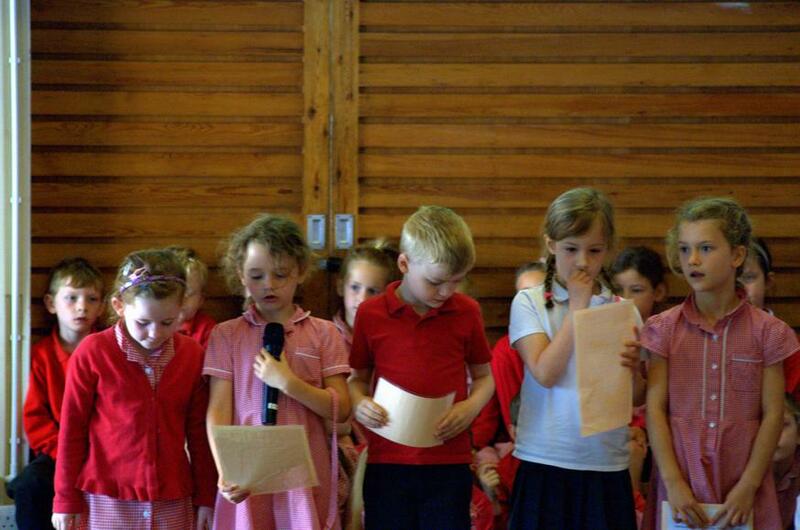 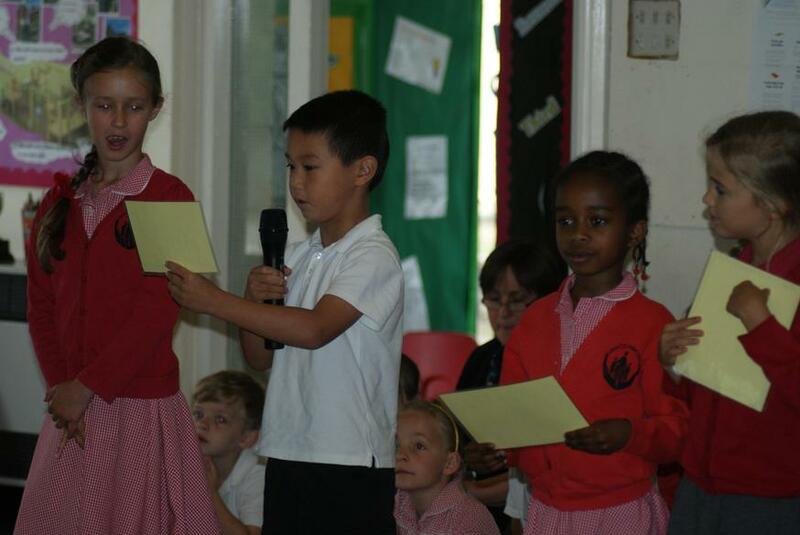 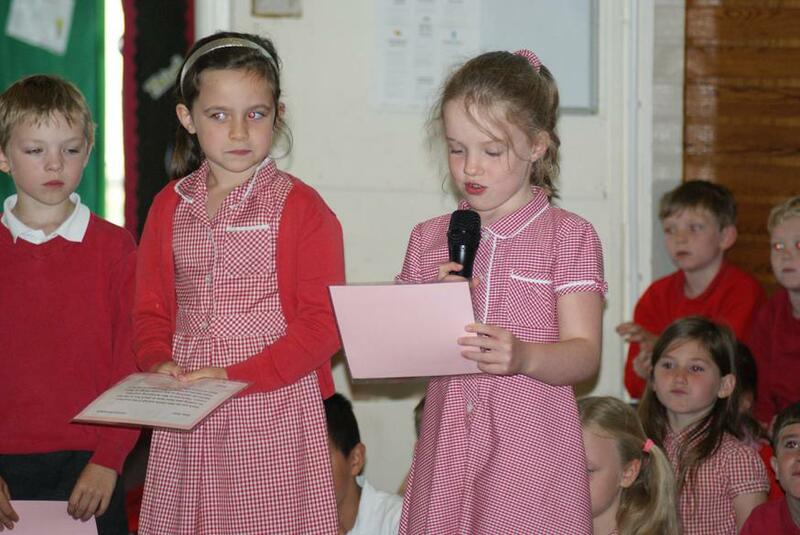 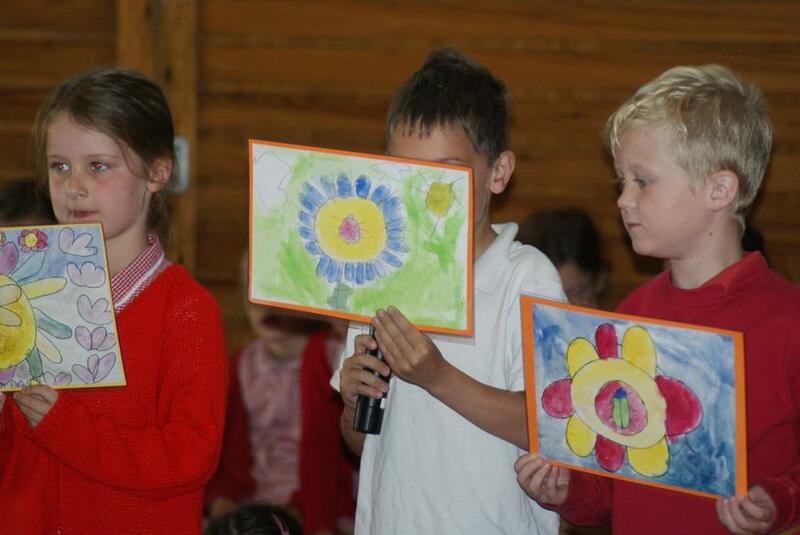 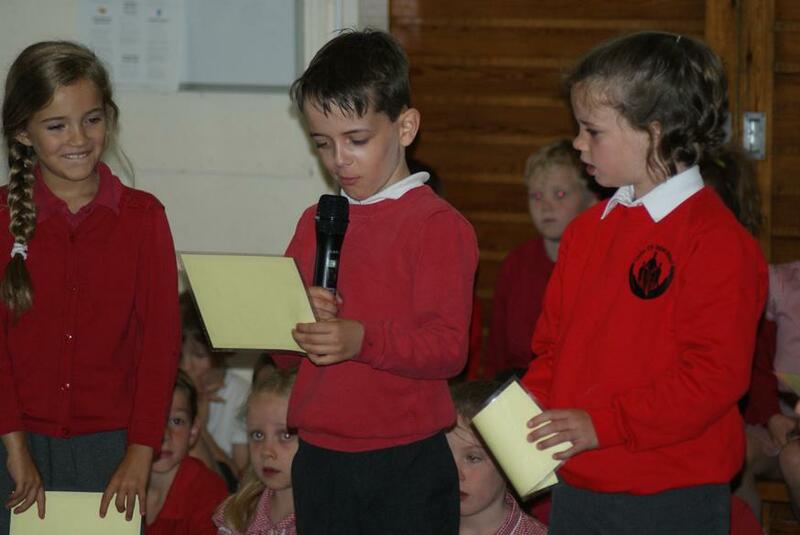 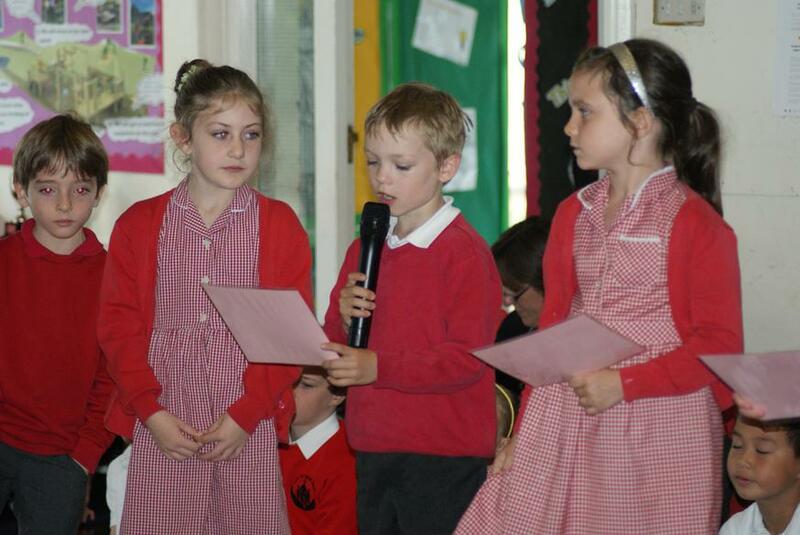 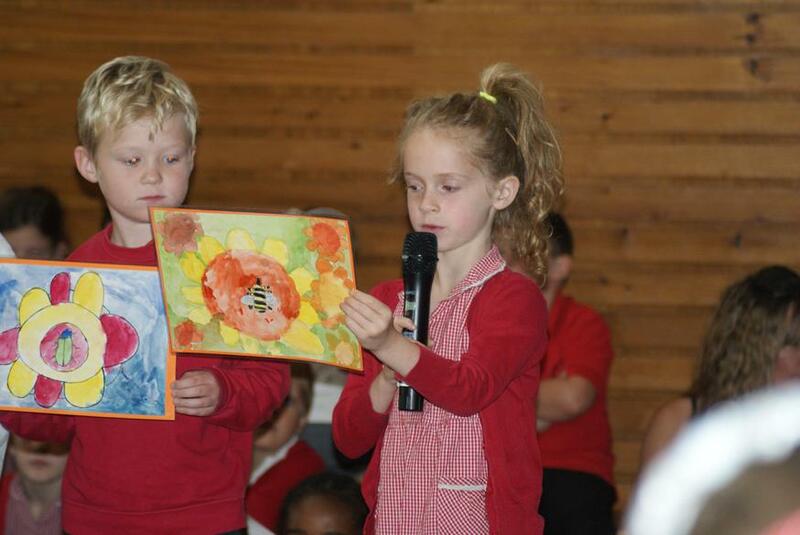 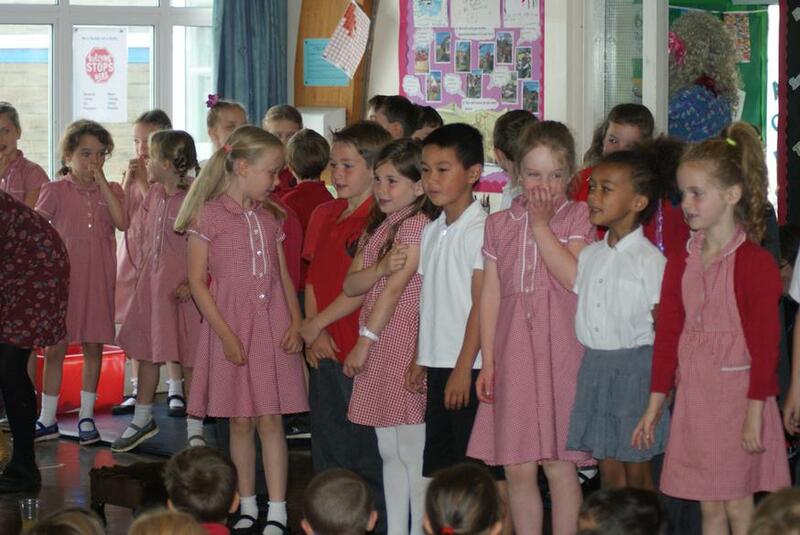 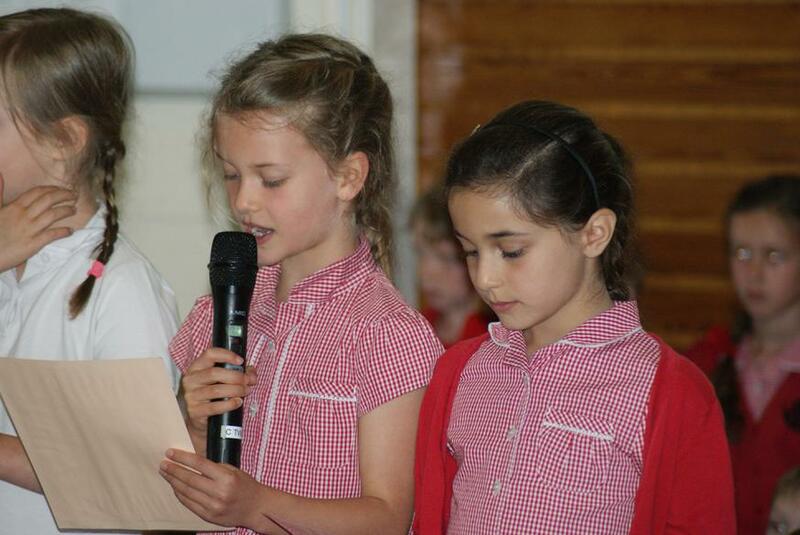 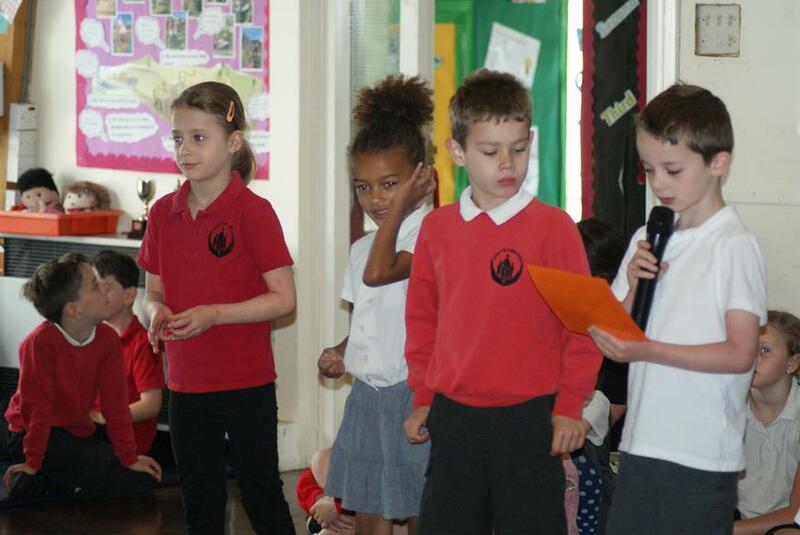 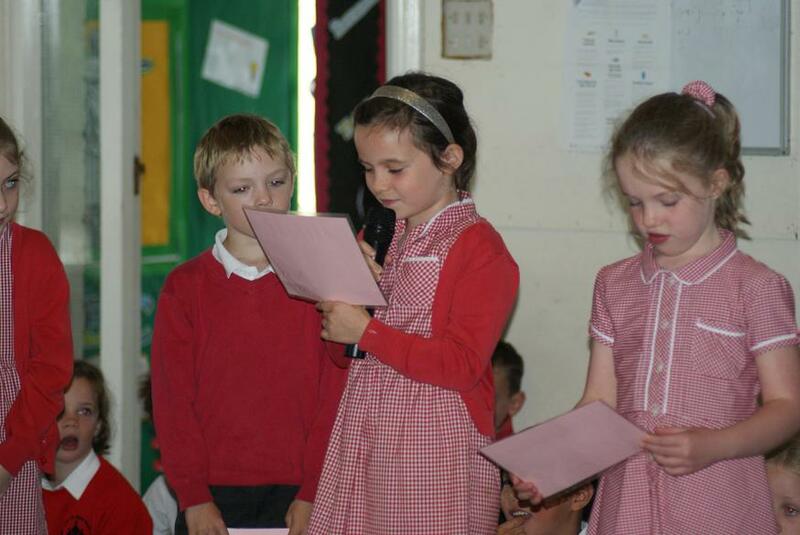 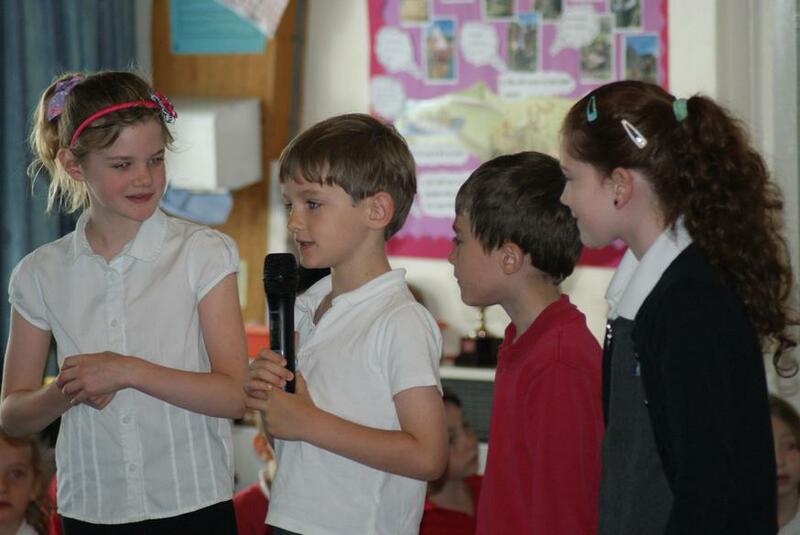 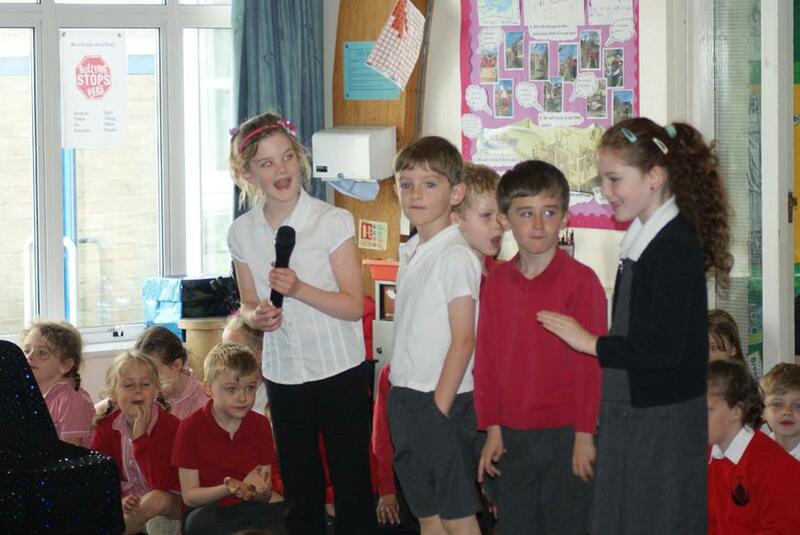 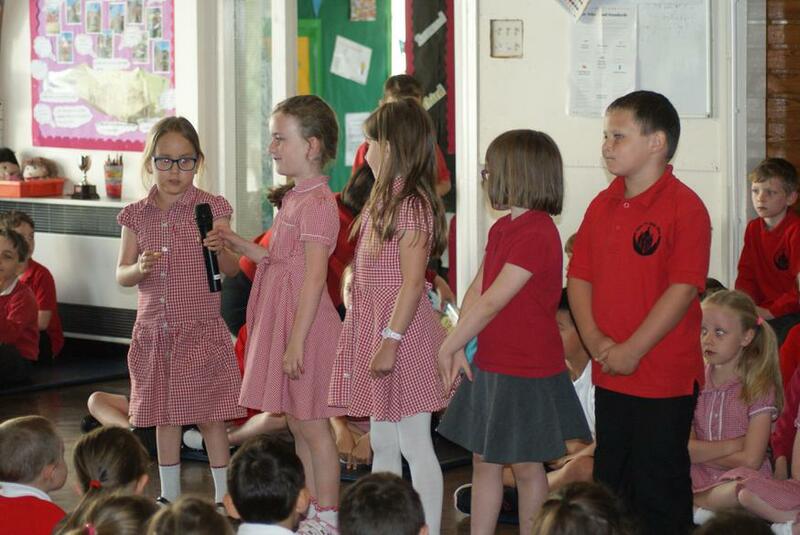 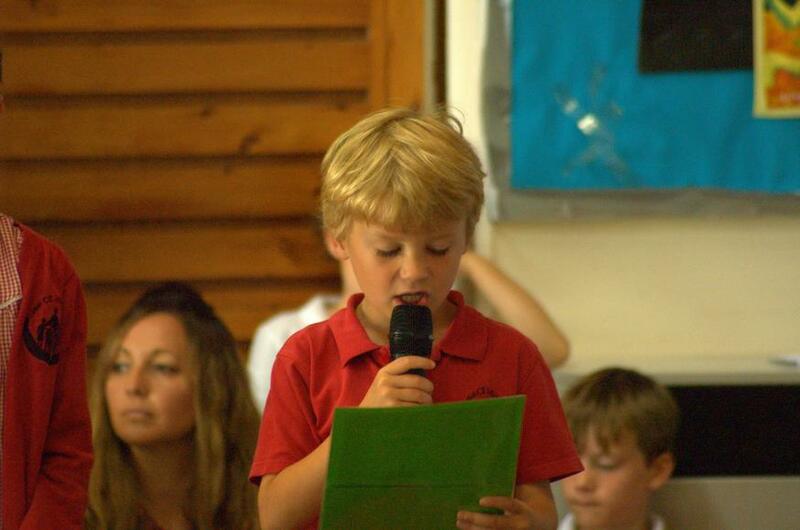 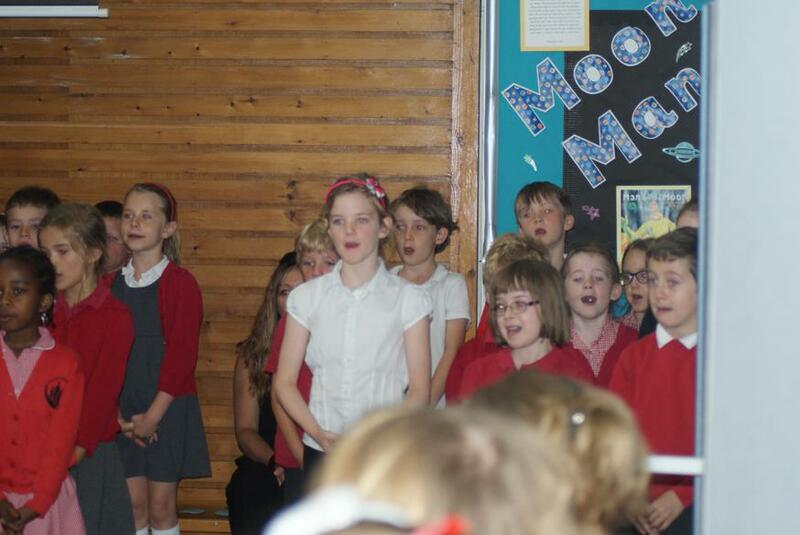 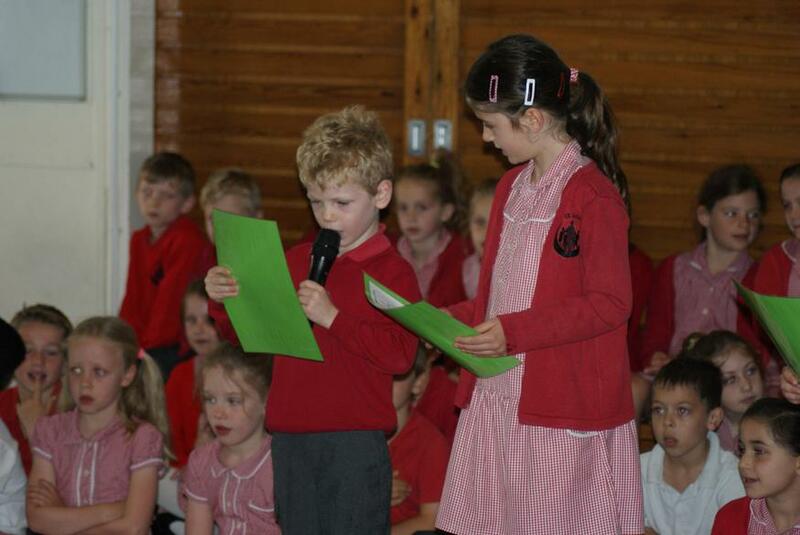 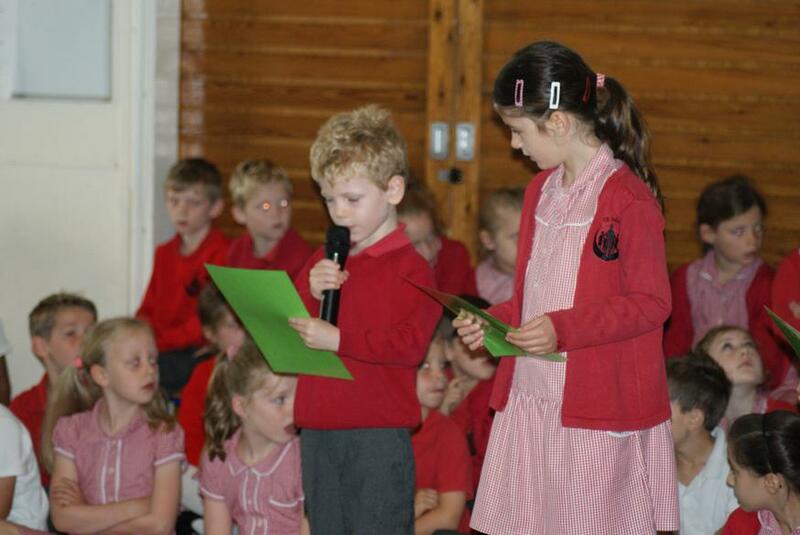 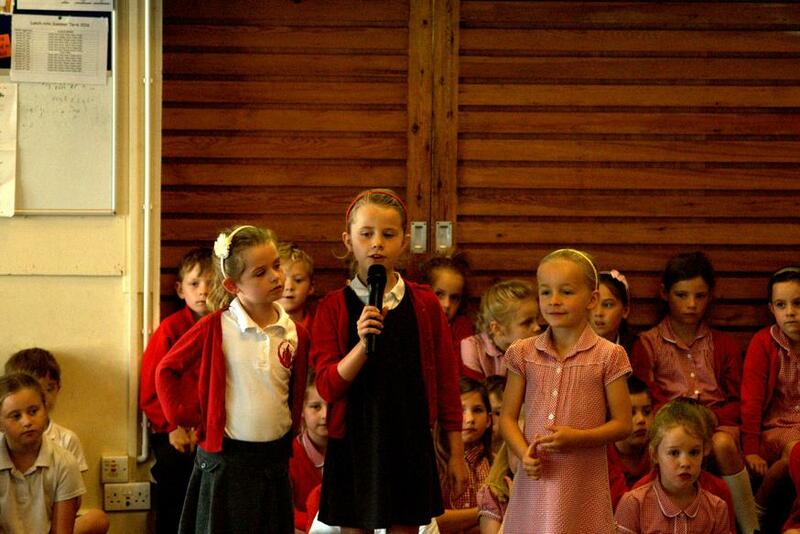 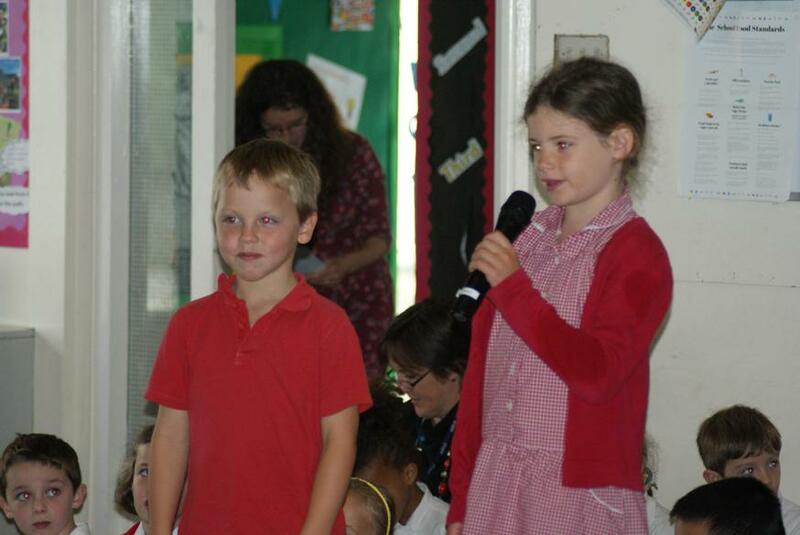 We have been rehearsing and performing our sharing assembly and getting ready for sports day. 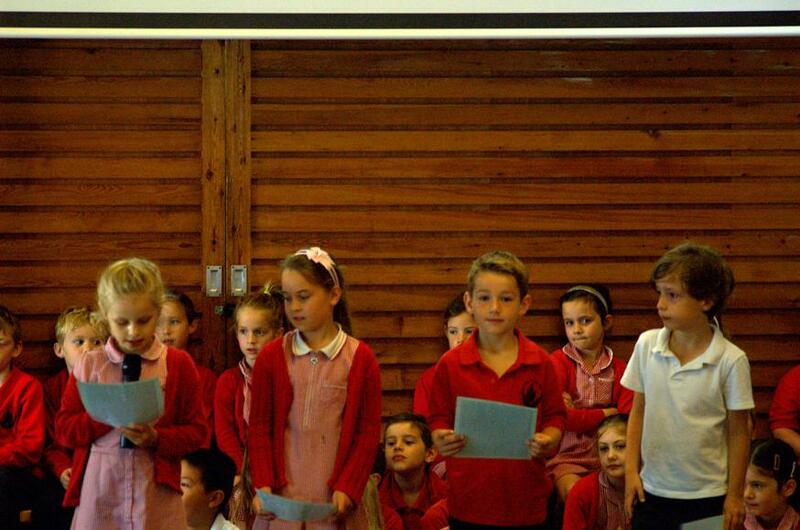 Thank you to everyone who came to support.